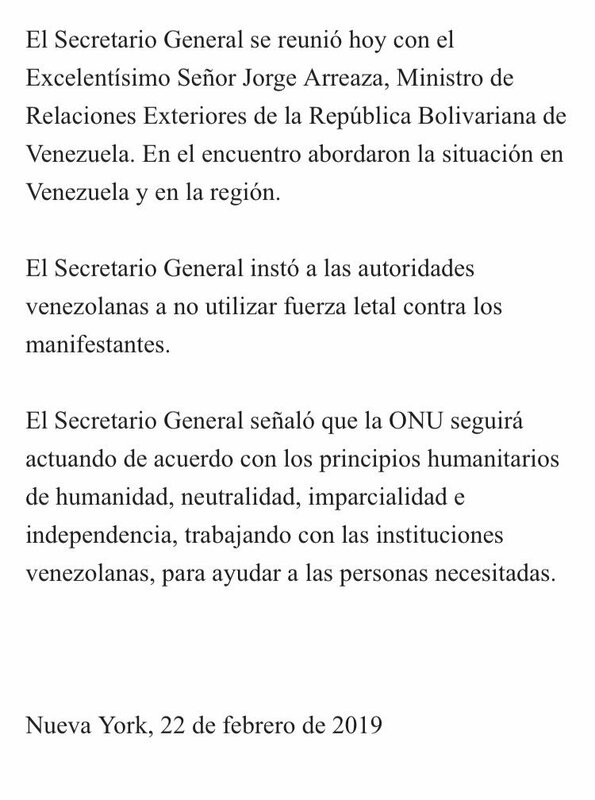 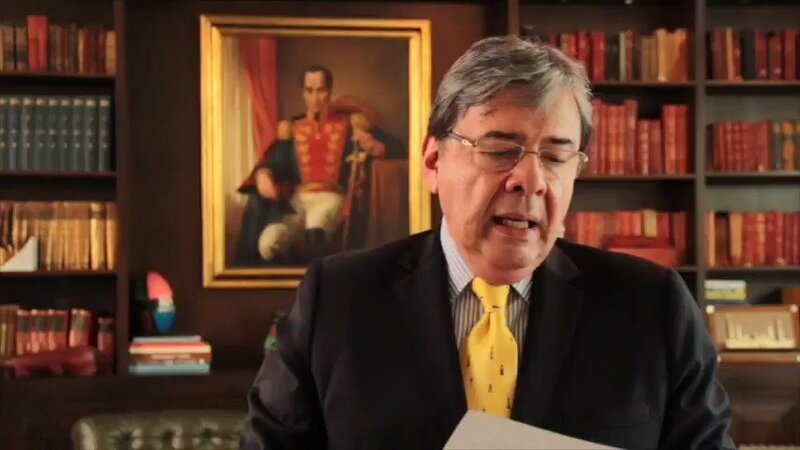 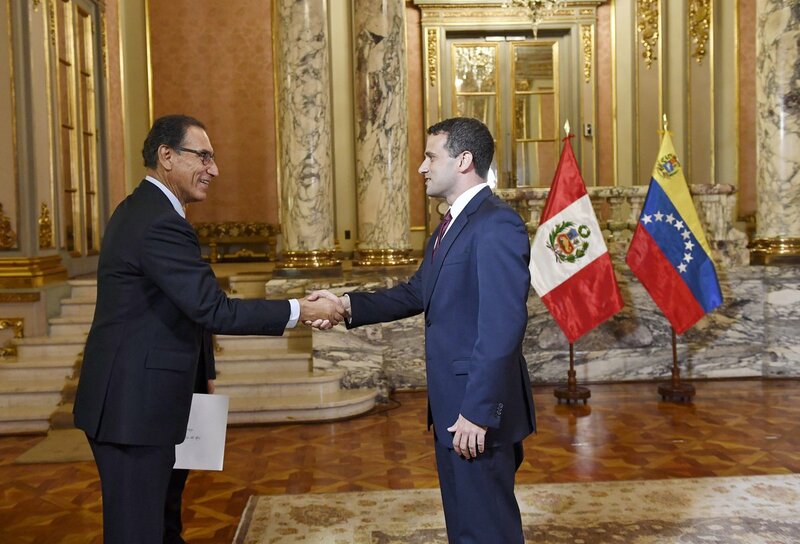 In his meeting with the Venezuelan foreign minister, @antonioguterres urged the Venezuelan authorities not to use lethal force against the demonstrators. 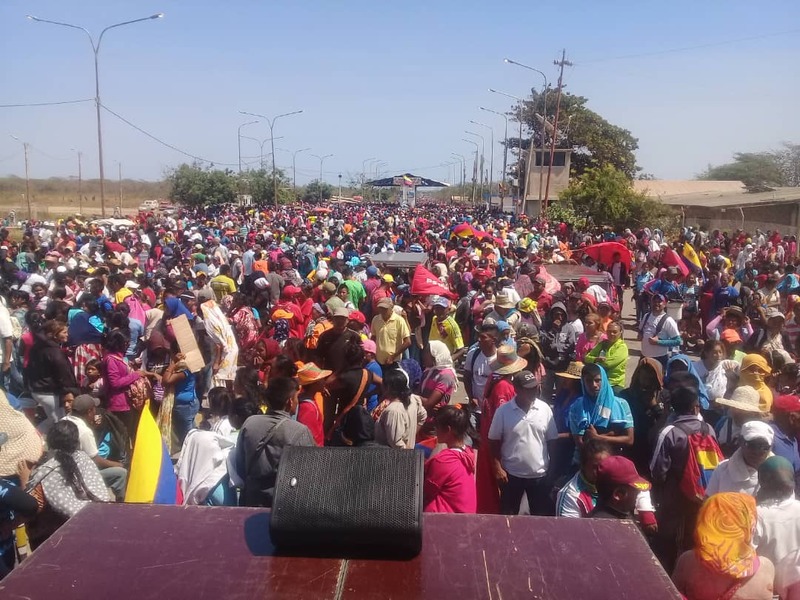 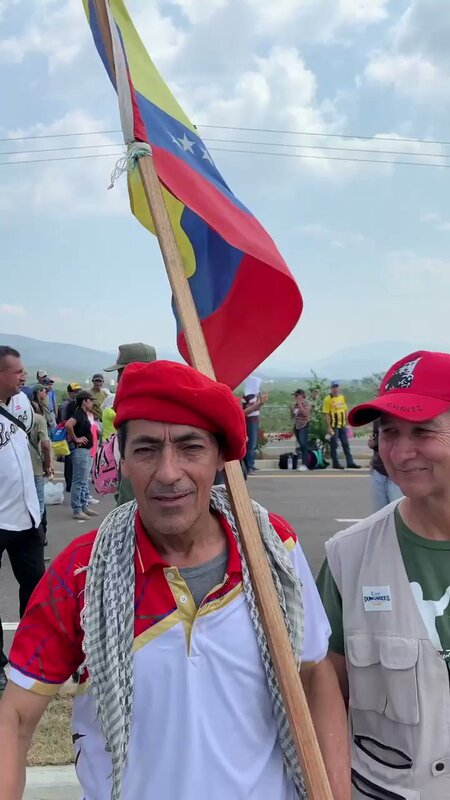 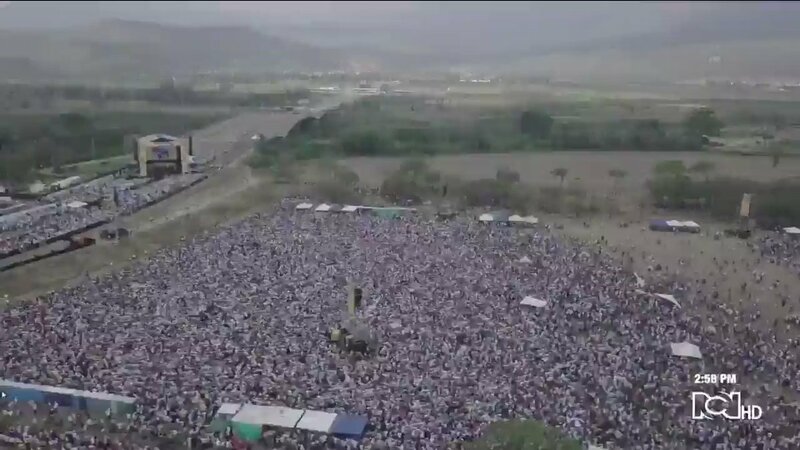 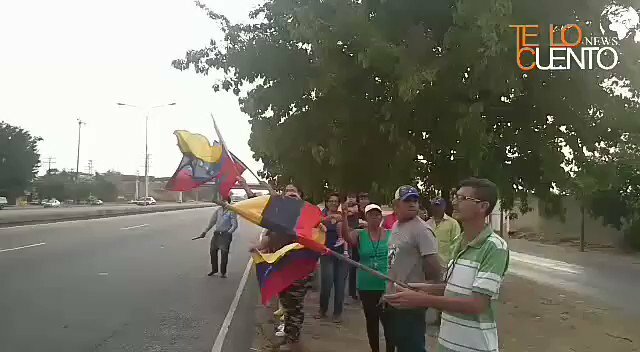 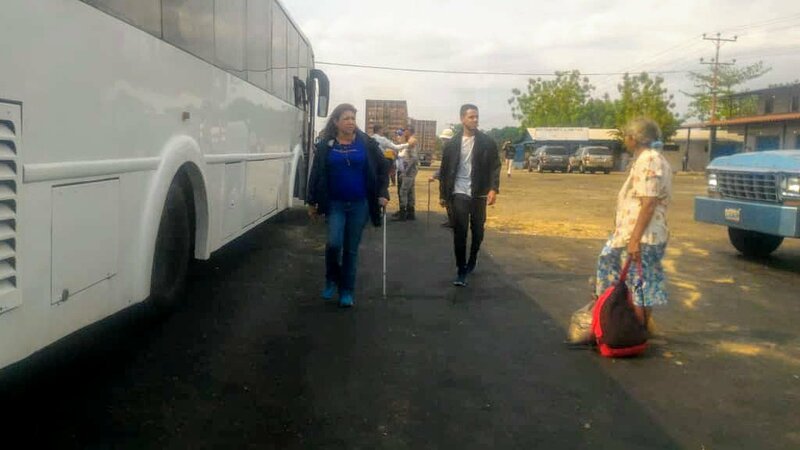 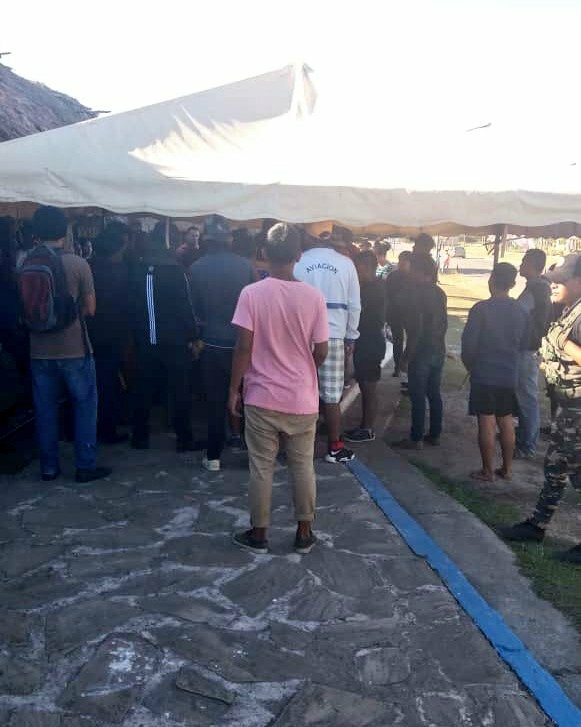 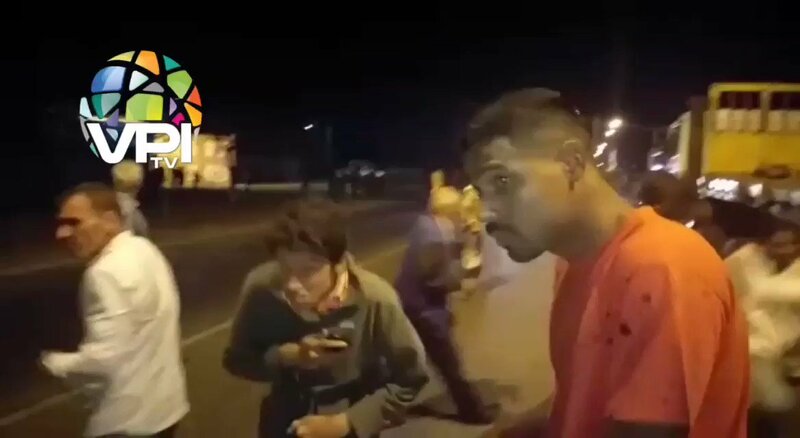 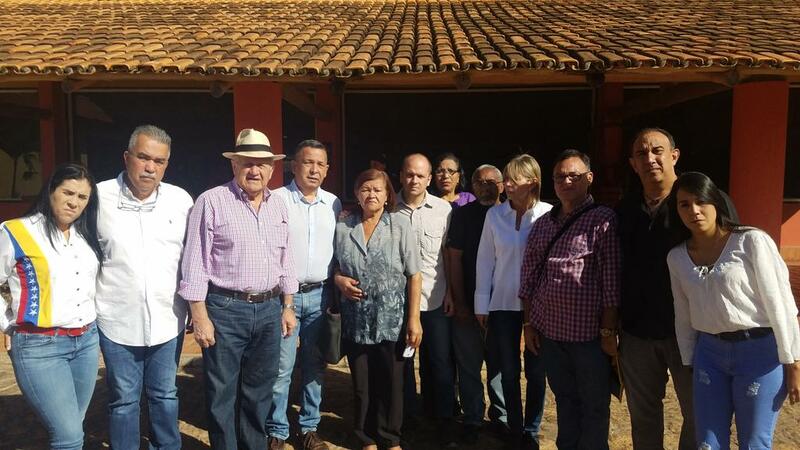 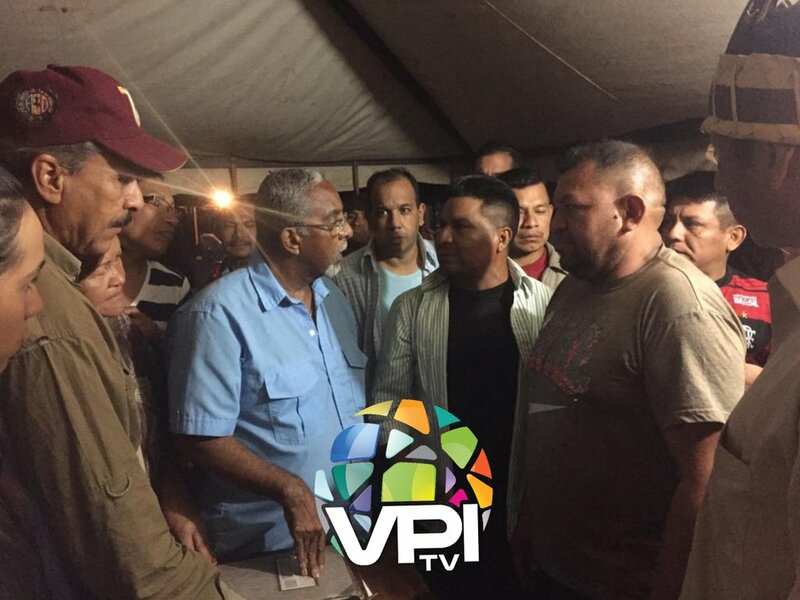 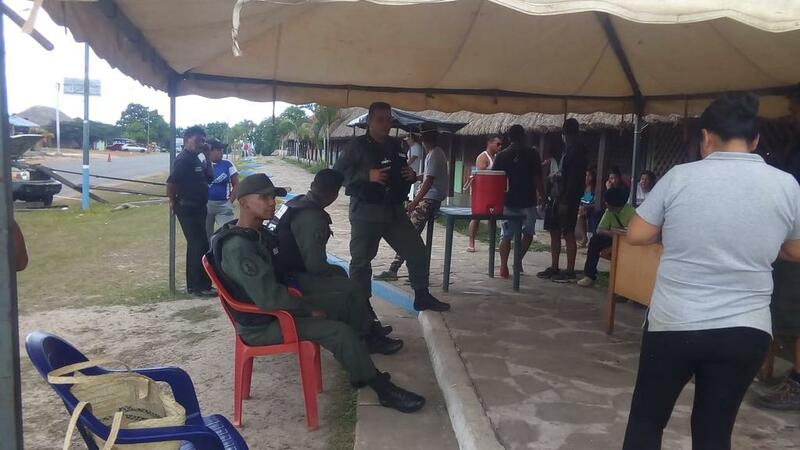 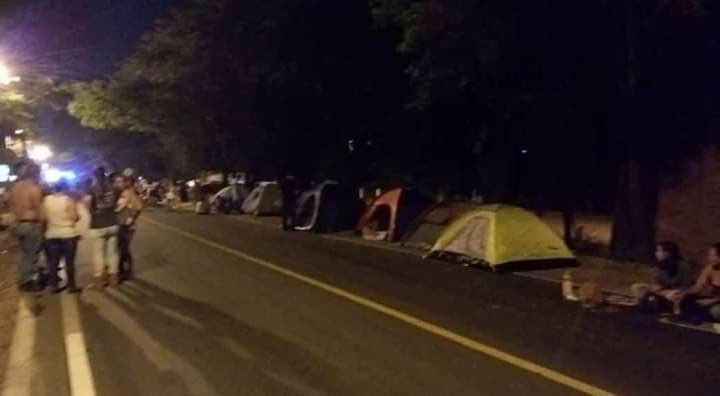 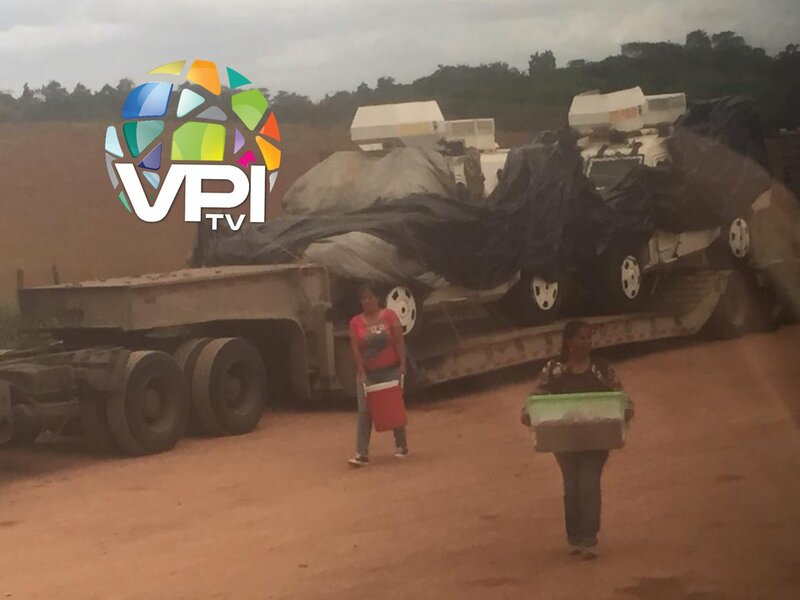 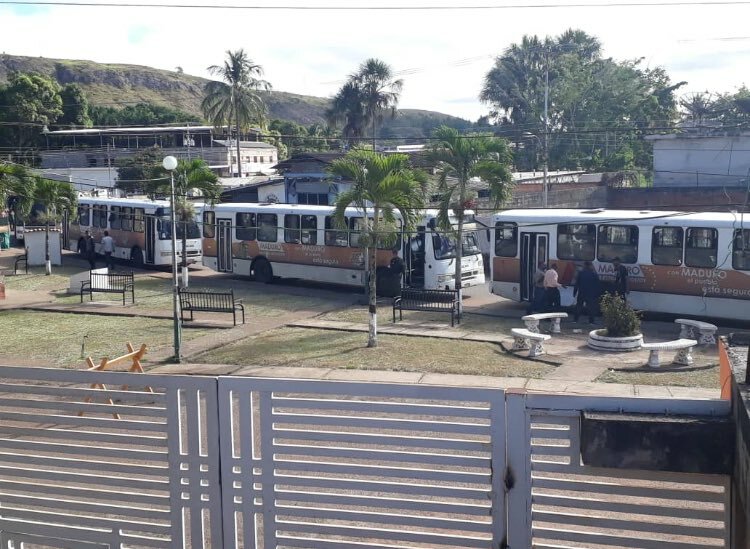 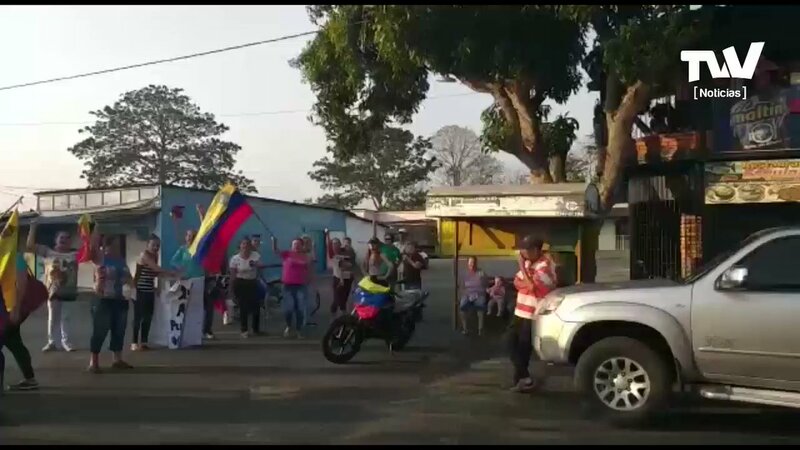 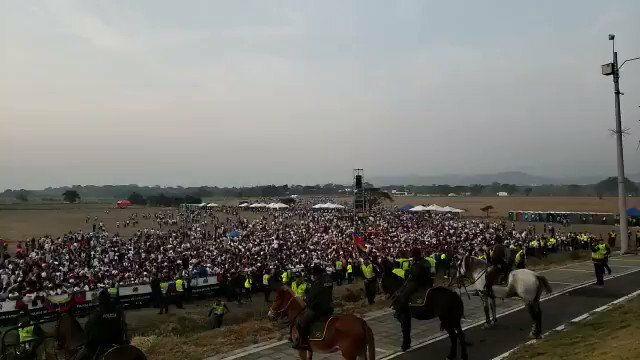 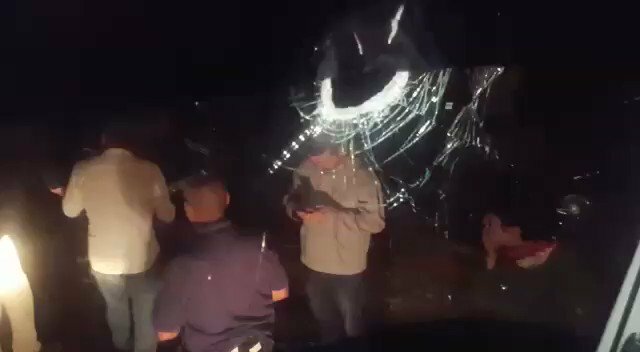 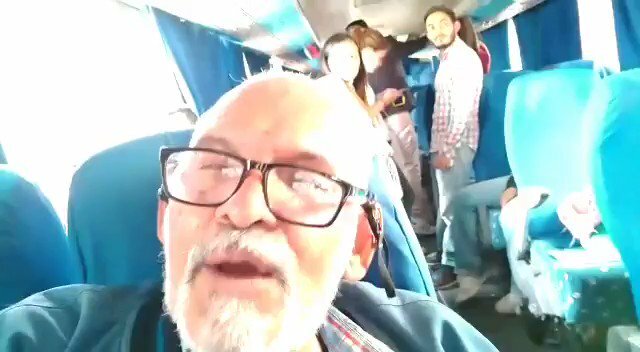 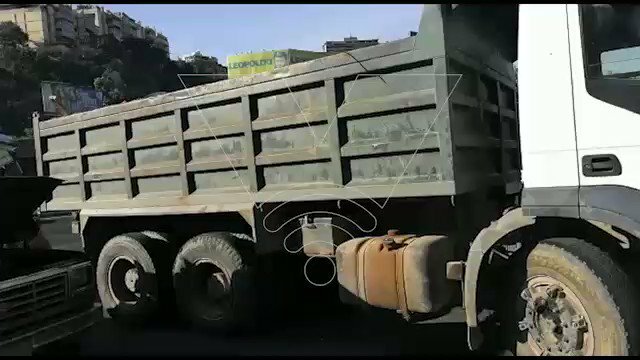 Inhabitants of Punta de Piedra, Táchira state, expect caravan of MPs who are heading to the border, to meet humanitarian aid to Venezuela. 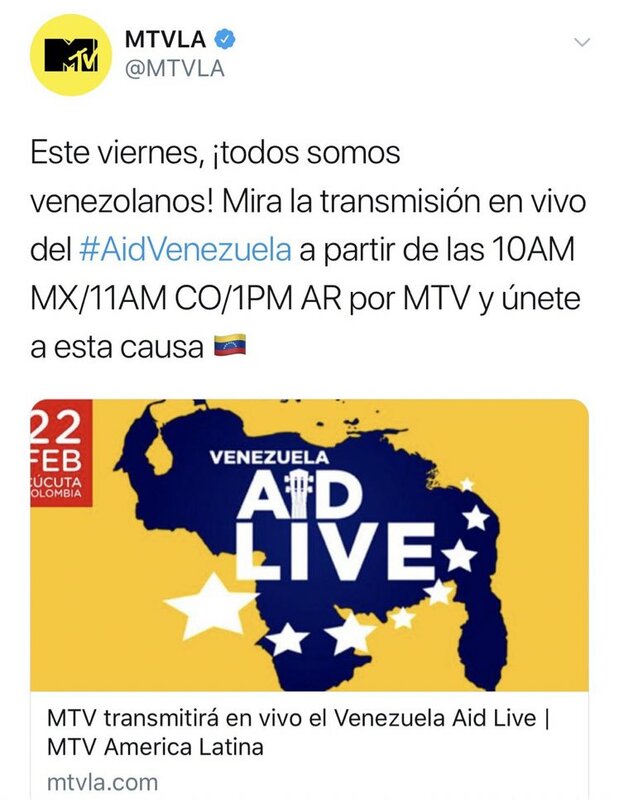 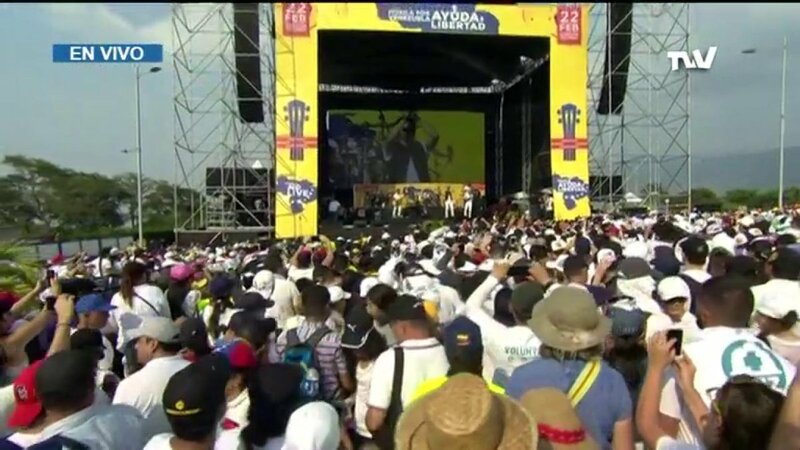 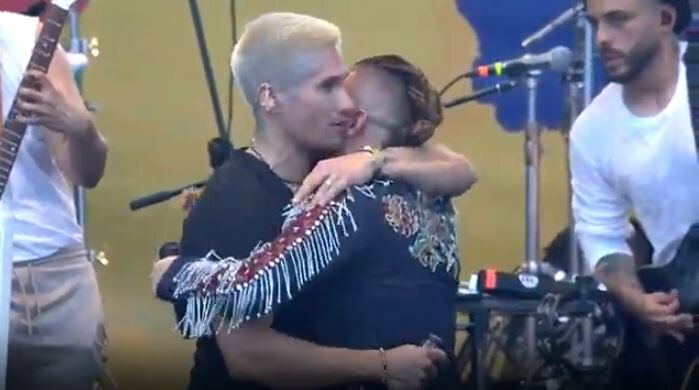 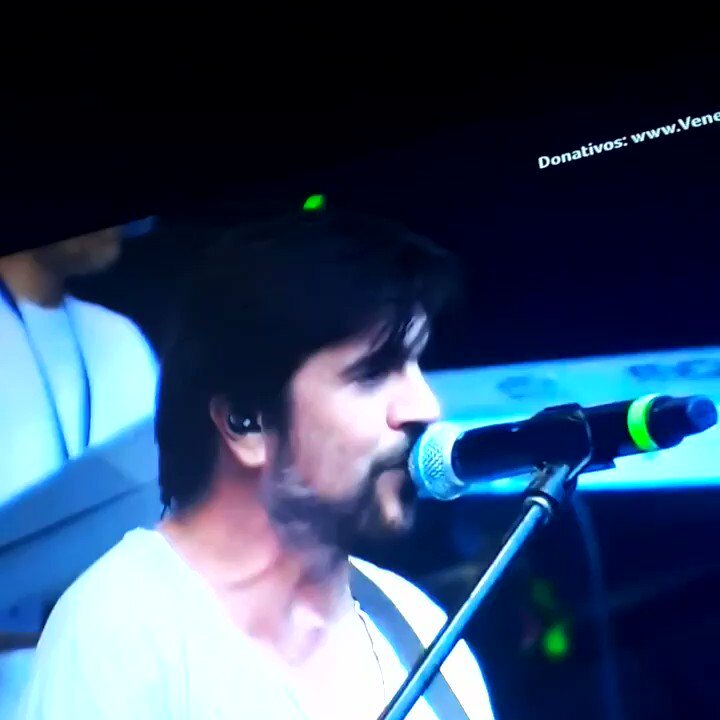 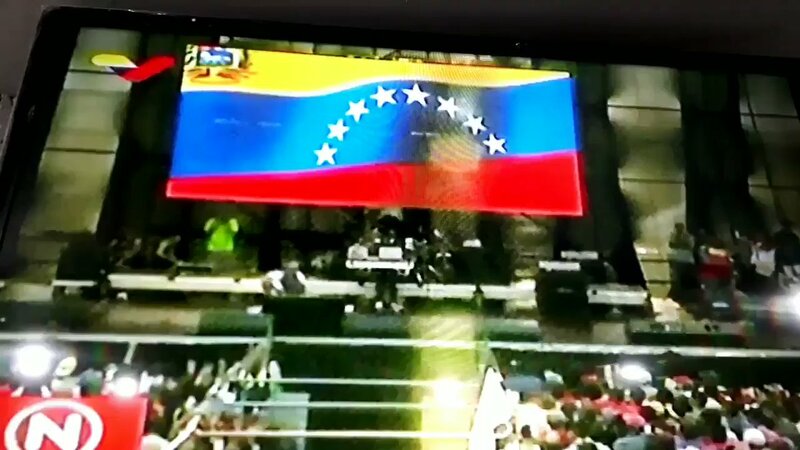 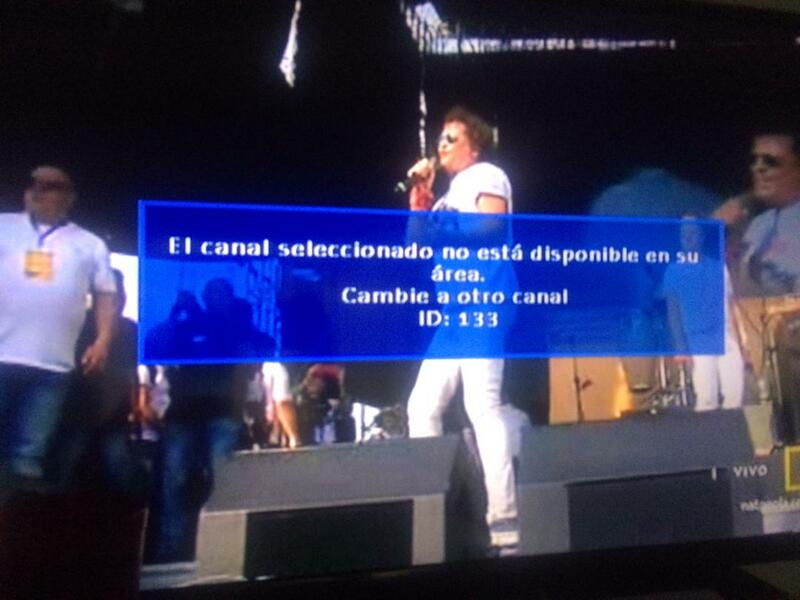 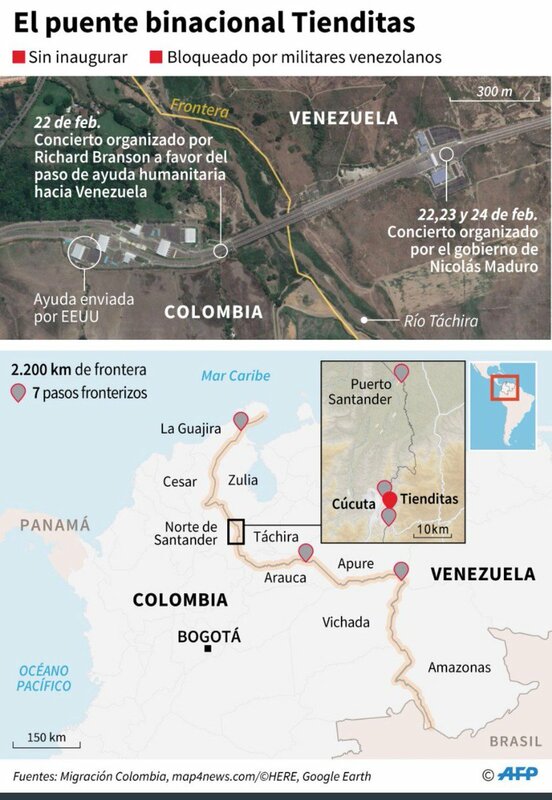 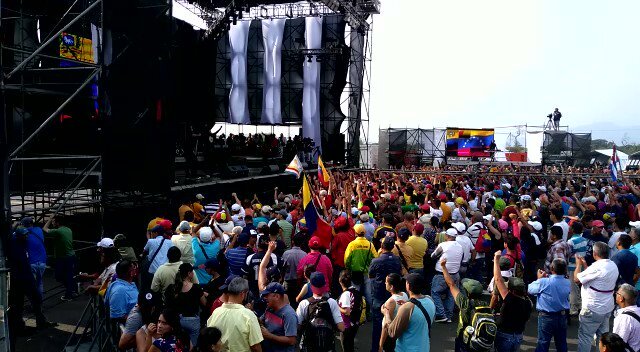 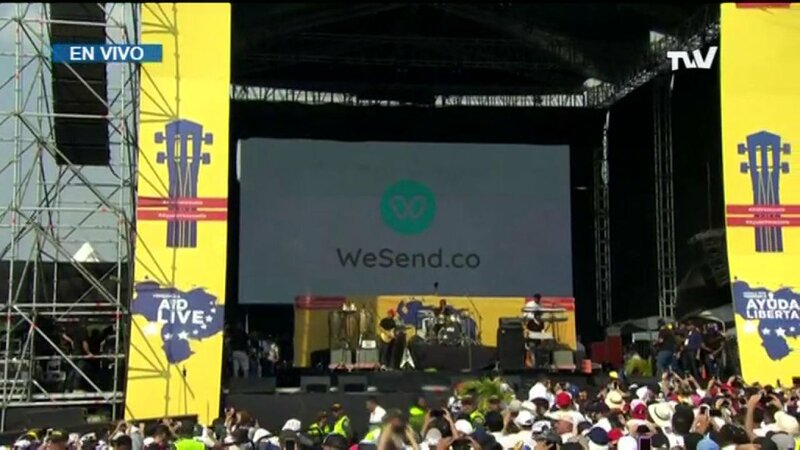 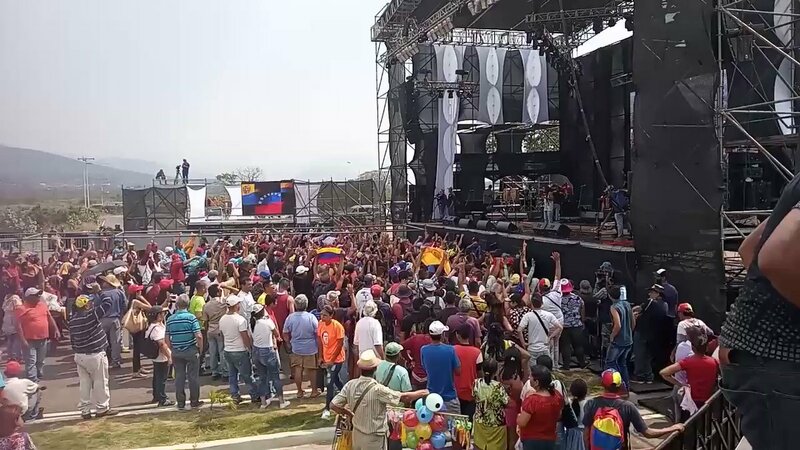 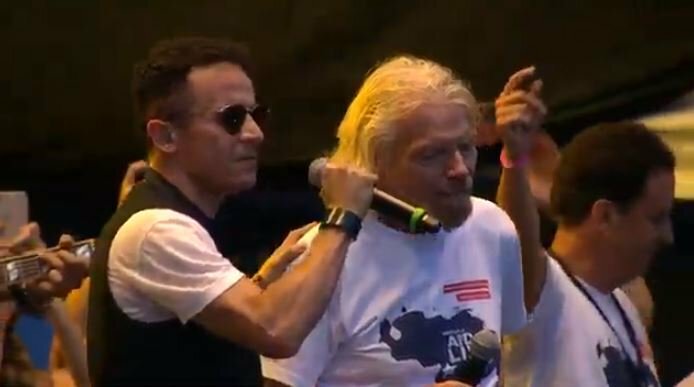 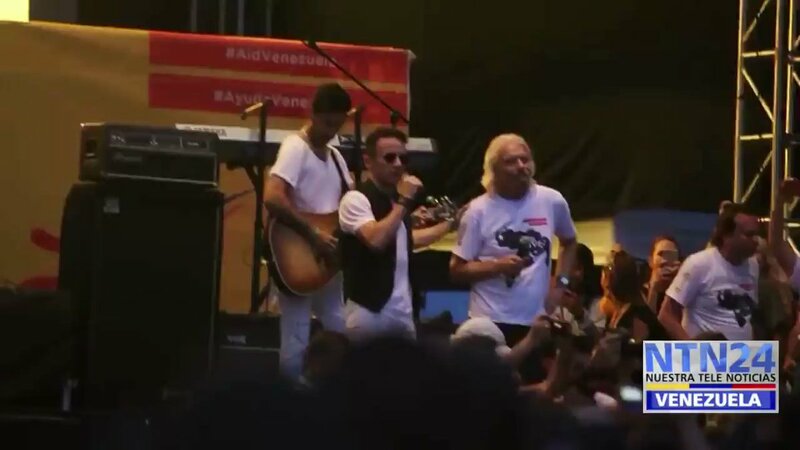 Pro-Maduro band "La yugular" singing at concert "Hands off Venezuela"
Colombian singer @Fonseca, in concert #VenezuelaAidLive sings "Puede ser". 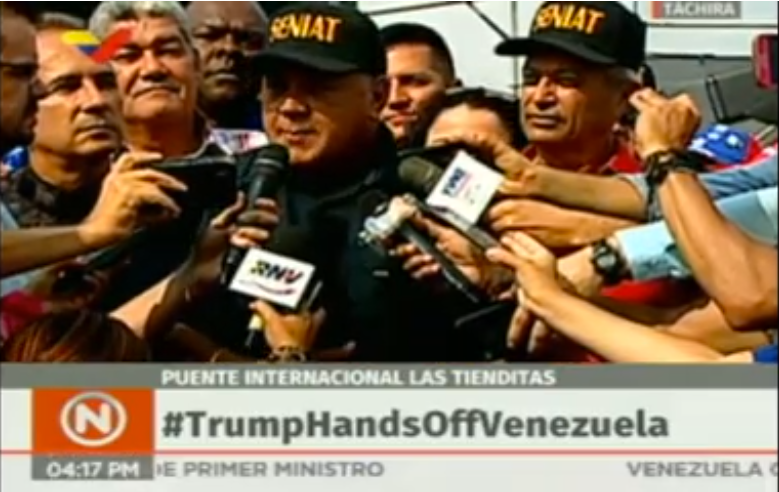 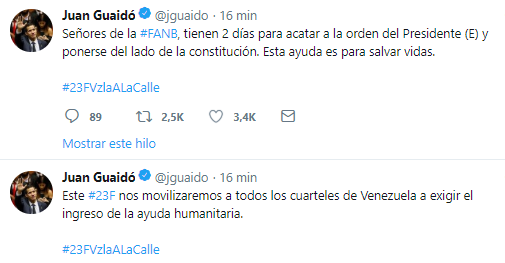 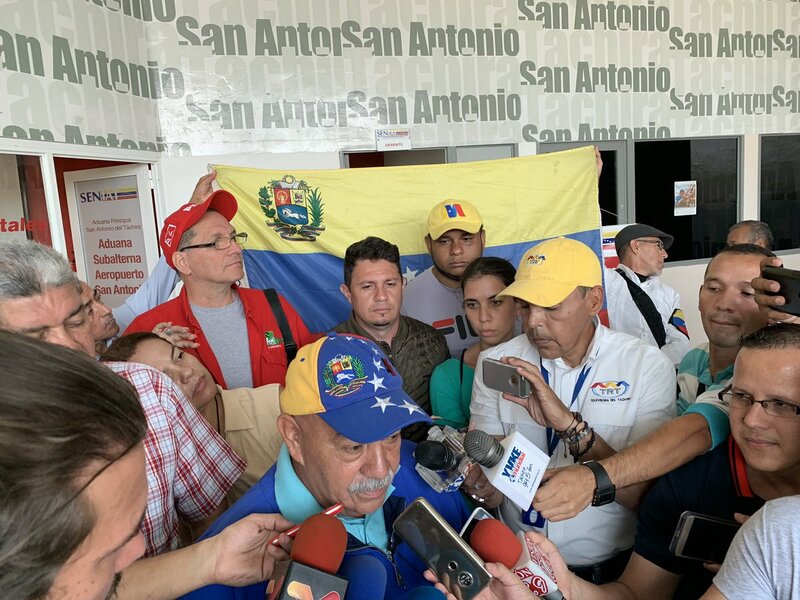 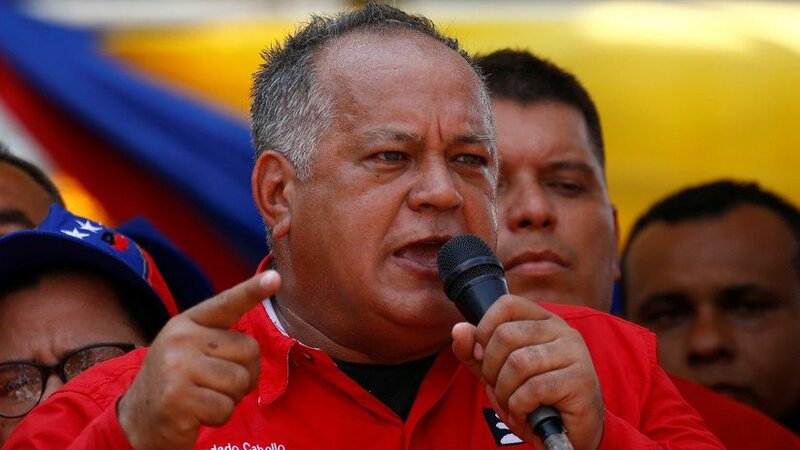 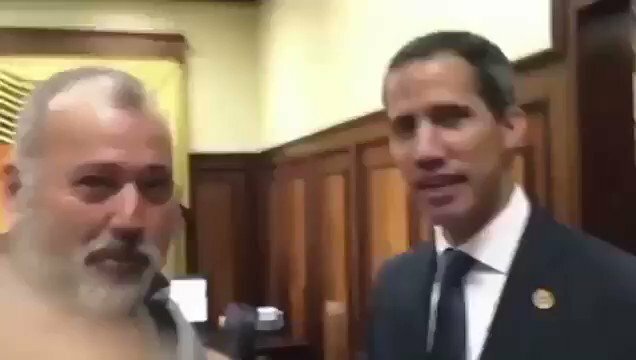 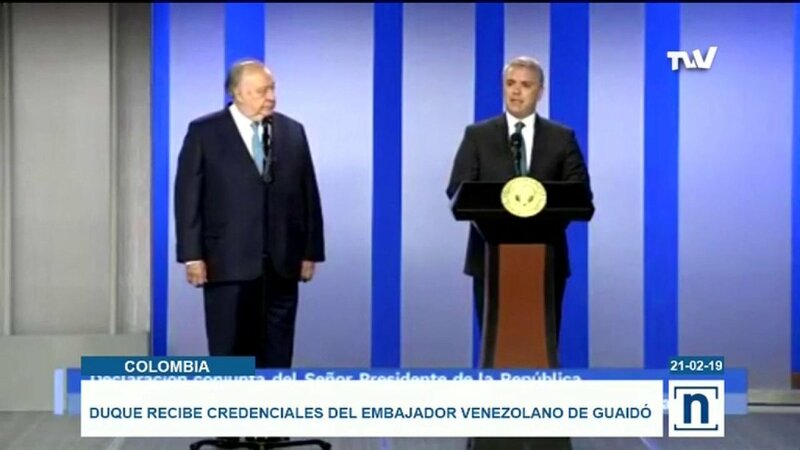 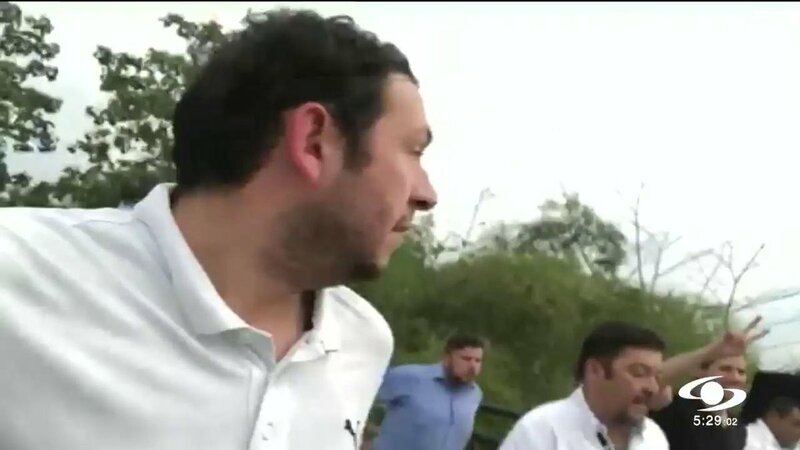 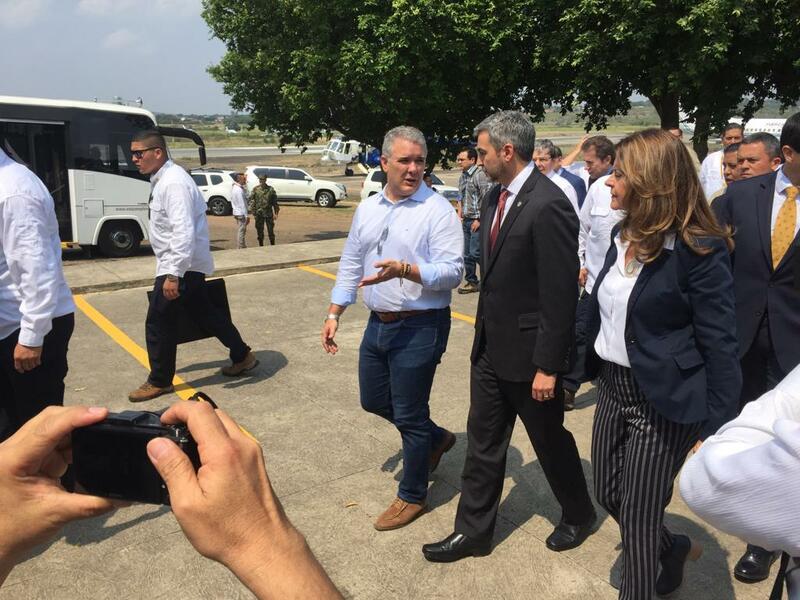 Diosdado Cabello: "Hugo Carvajal has been gone for a long time" and recalled that he is accused of drug trafficking in the US and now his crimes will be forgiven. 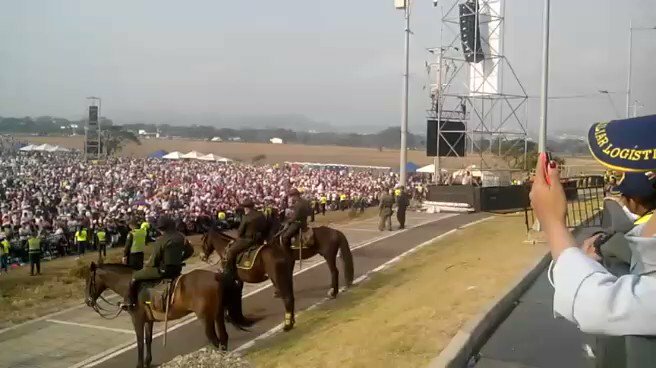 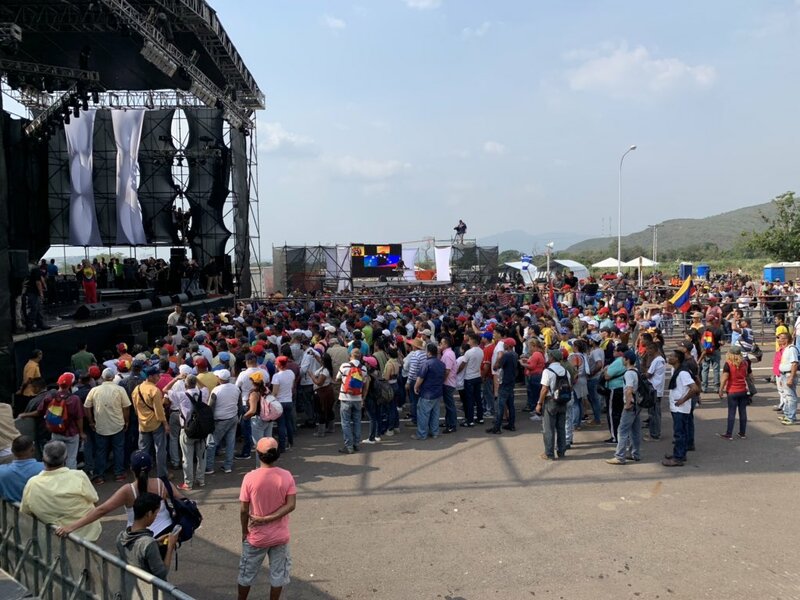 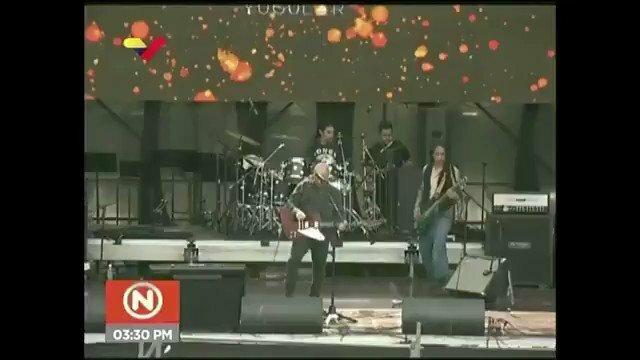 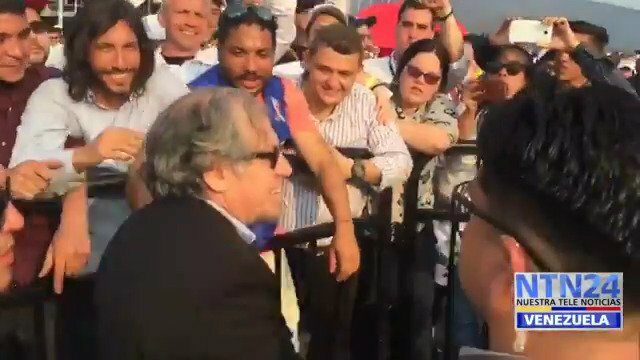 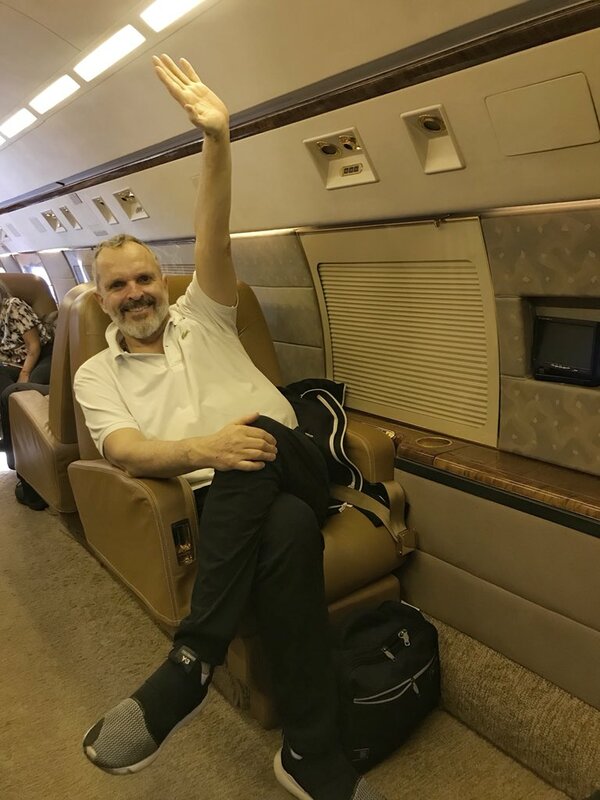 Diosdado Cabello arrives at the Chavista concert that takes place at the Tienditas International Bridge and affirms that "the concert that the empire has created has the intention of creating disturbance and violence in Venezuela"
Gonzalo Ceballos, who studied in Moscow in the 80s, gives a shout out: Long live Russia, long live comrade Putin." 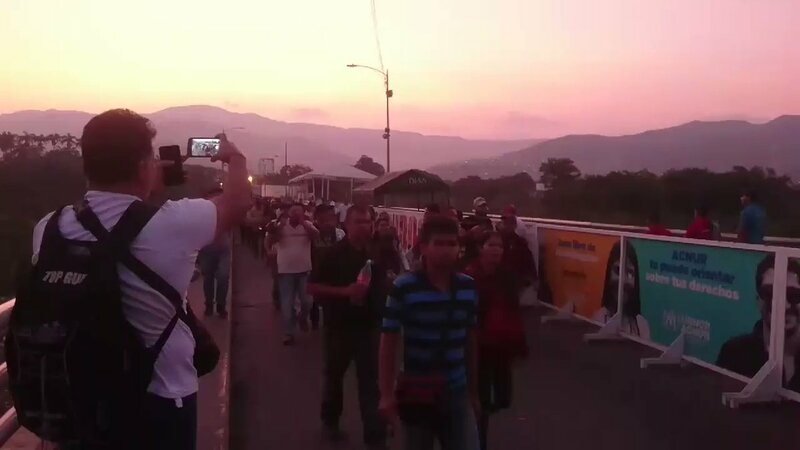 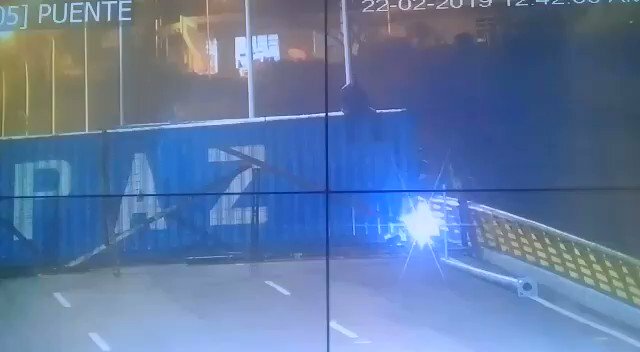 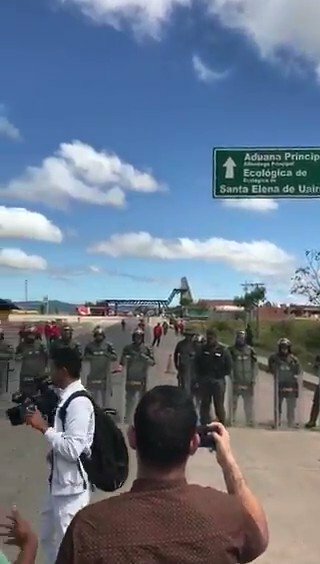 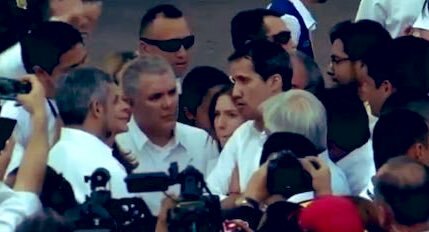 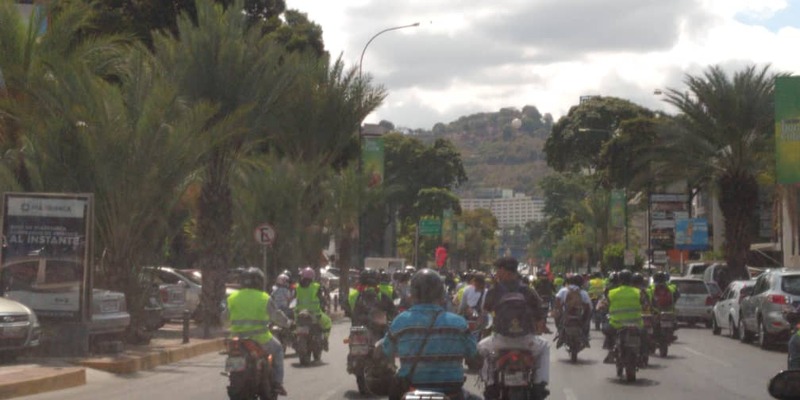 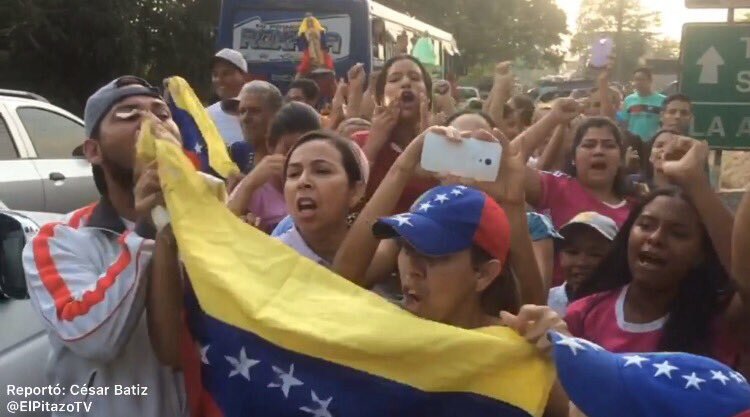 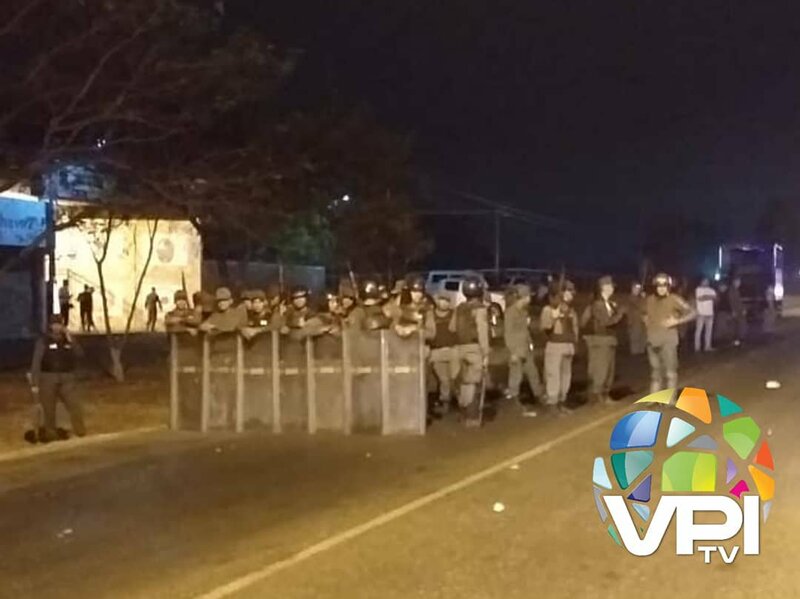 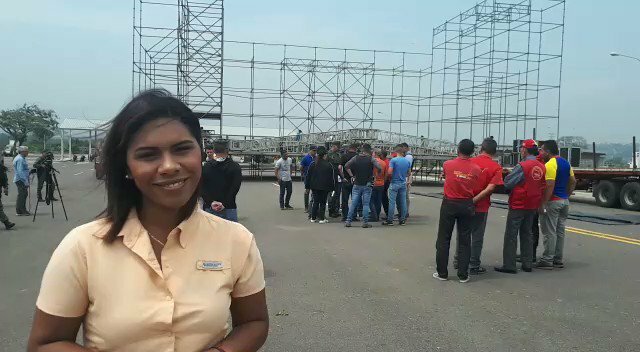 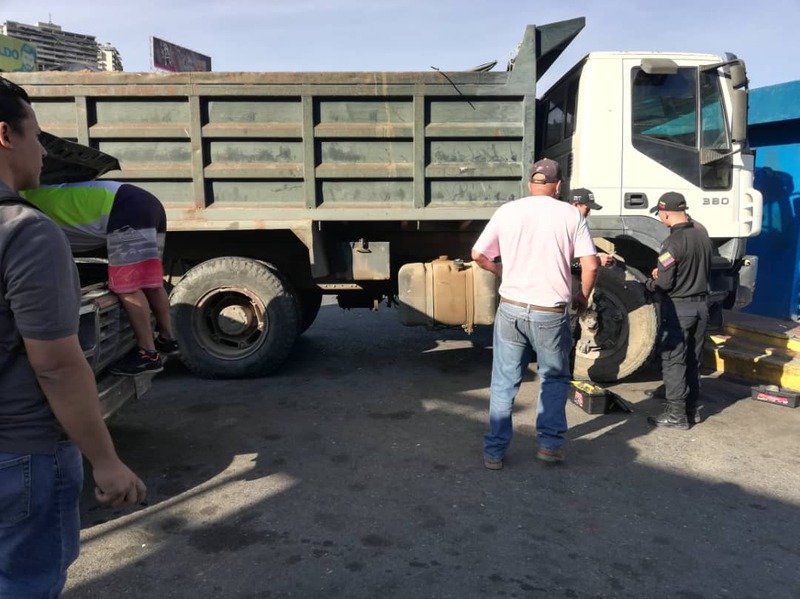 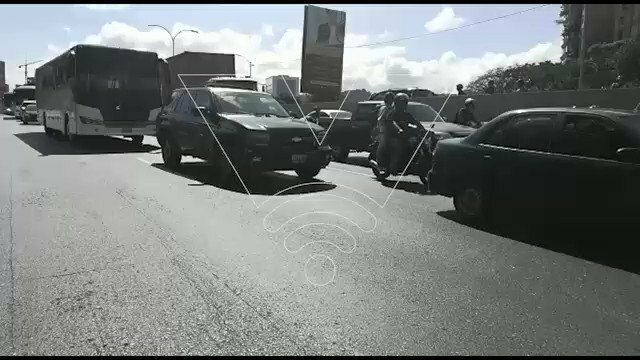 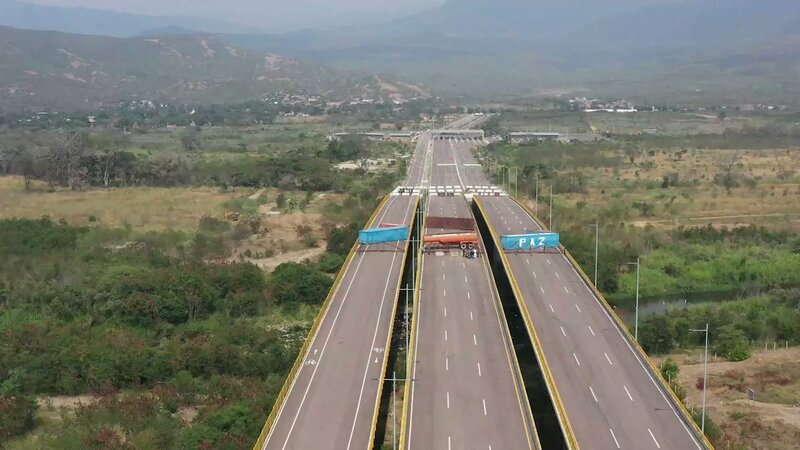 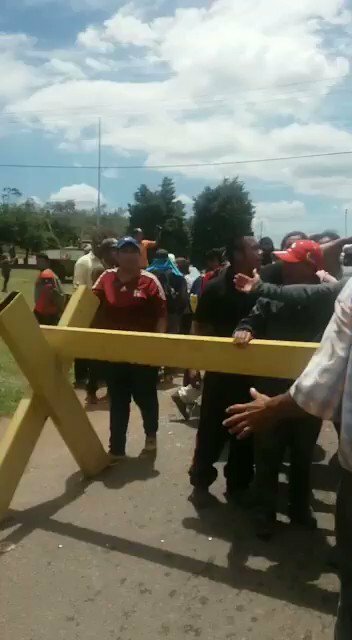 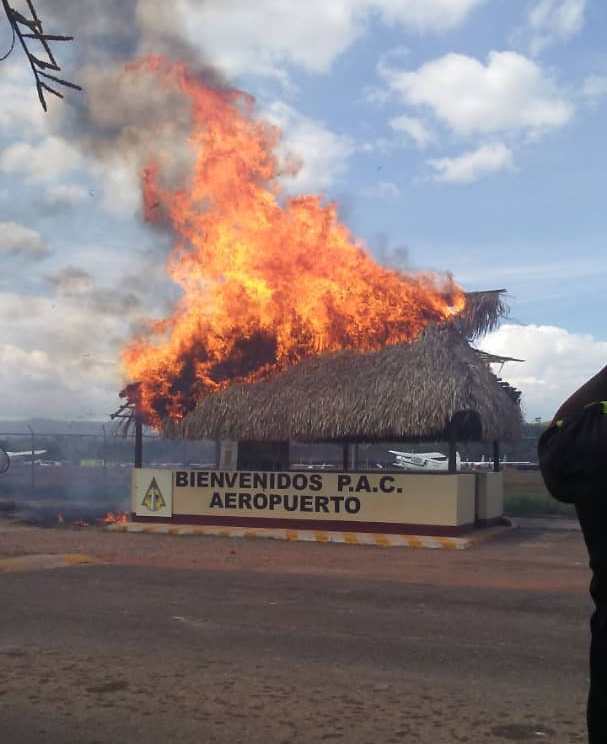 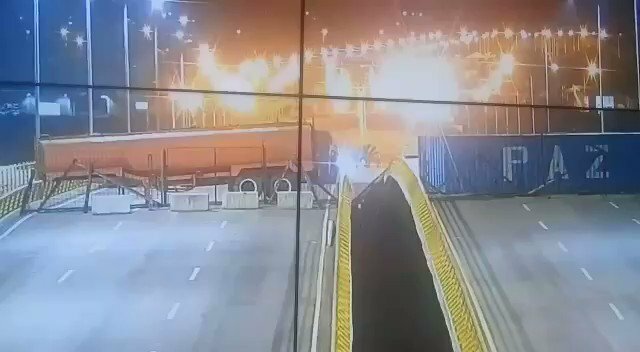 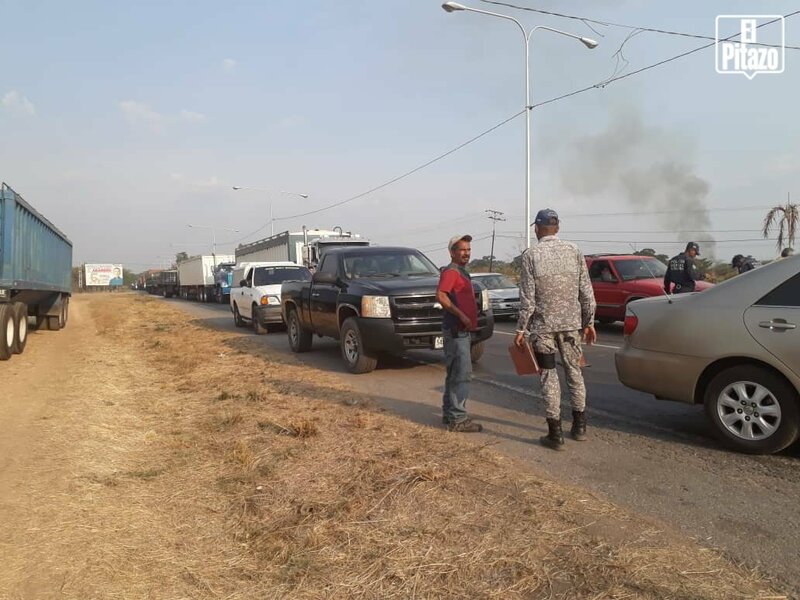 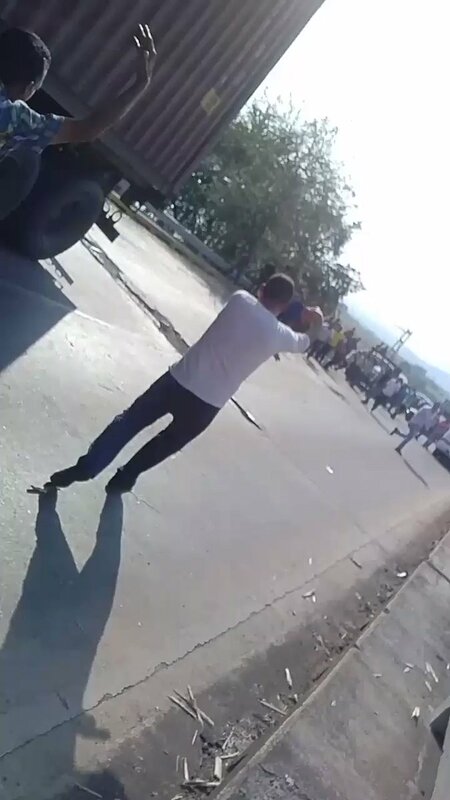 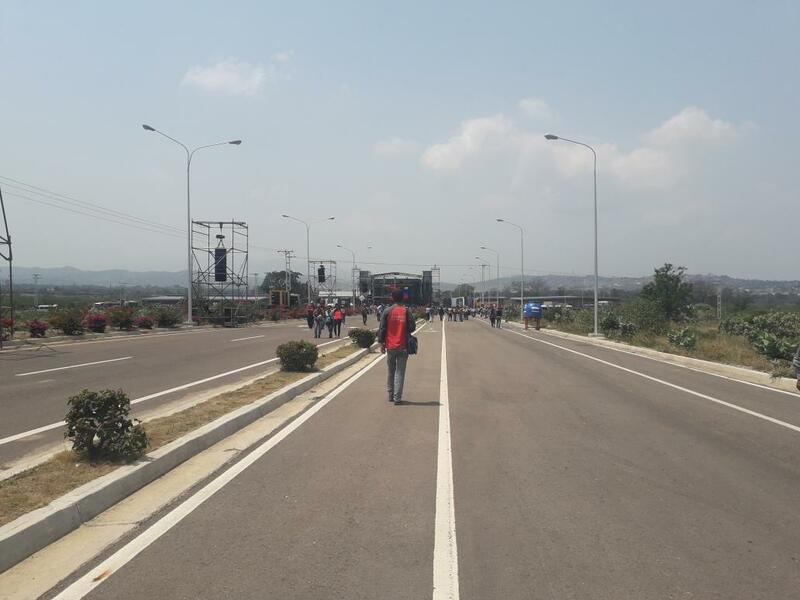 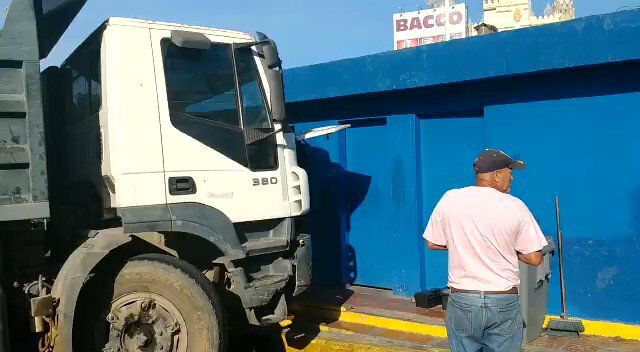 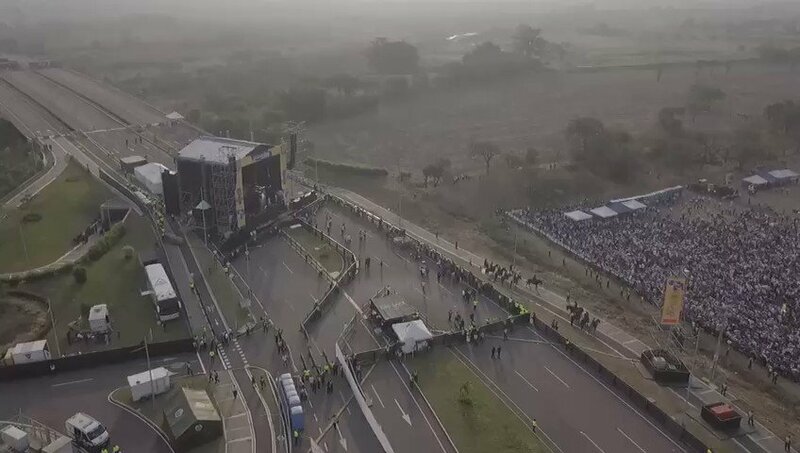 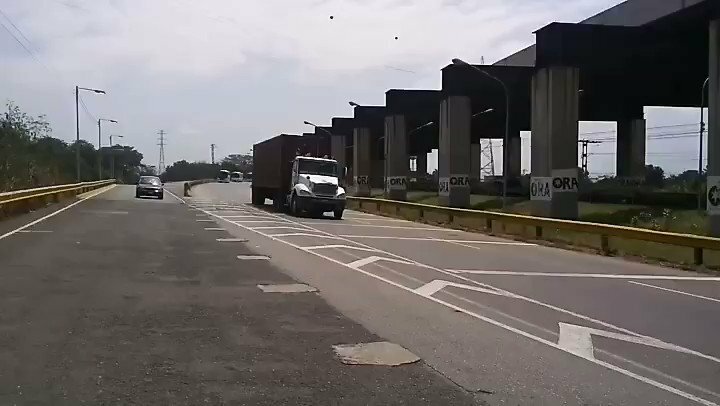 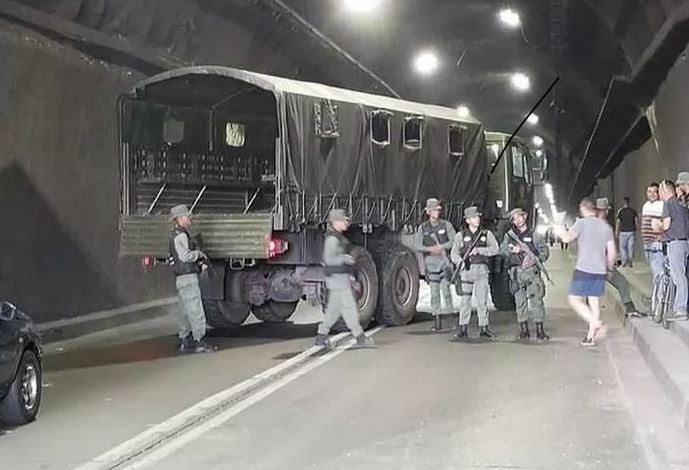 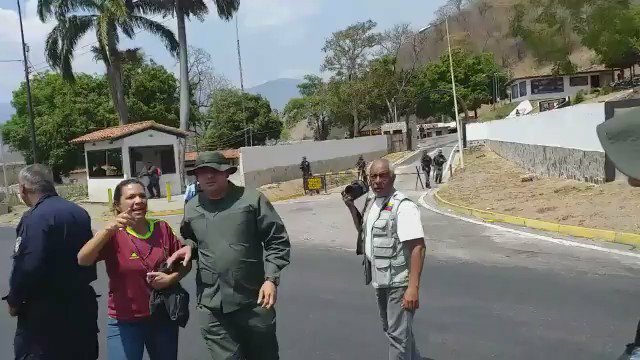 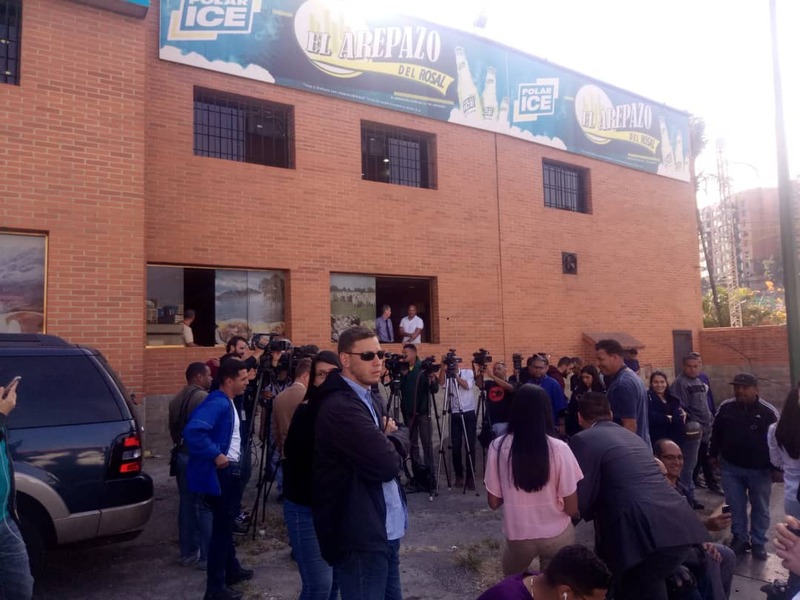 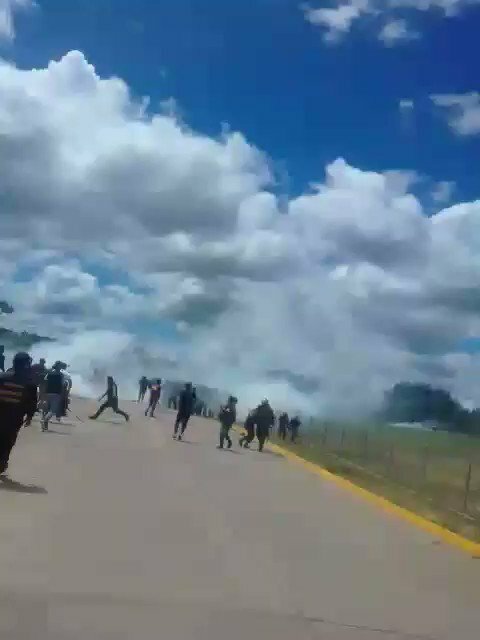 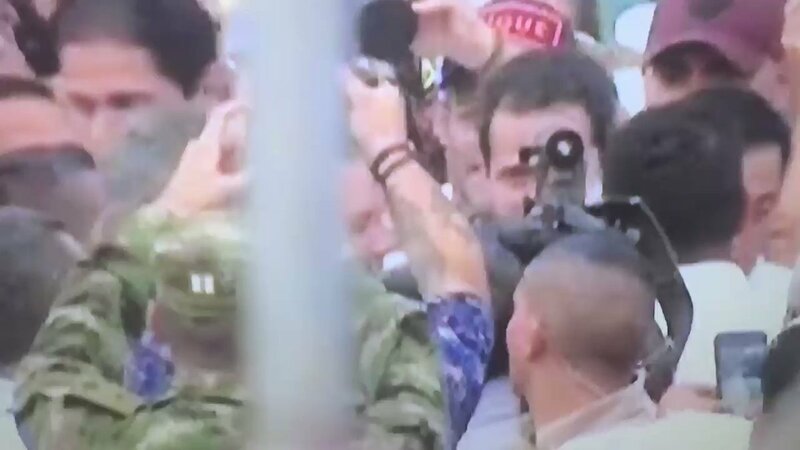 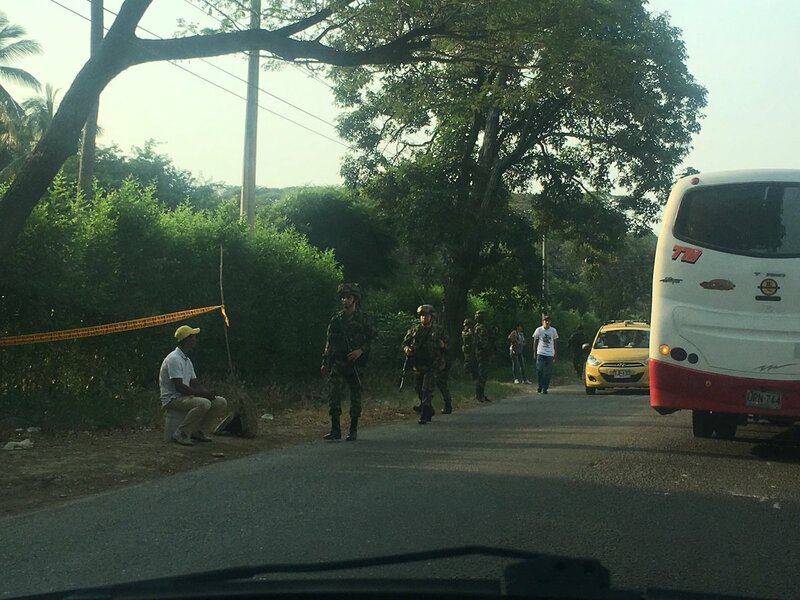 Tensions in Escamoto, minutes from the border, between a group that backs Maduro and tries to prevent the passage to customs where another group protests border closure. 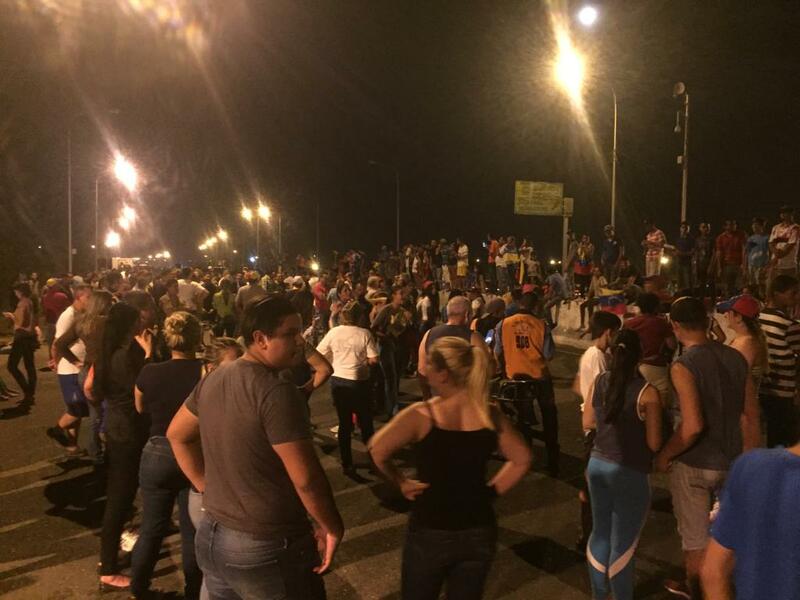 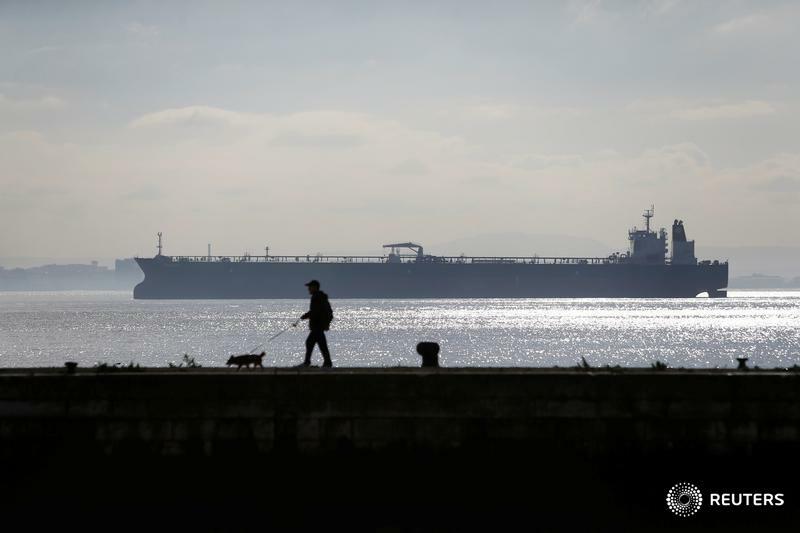 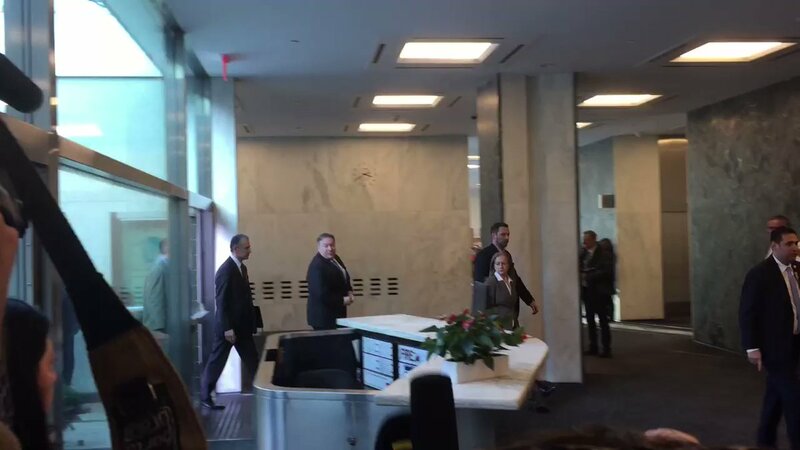 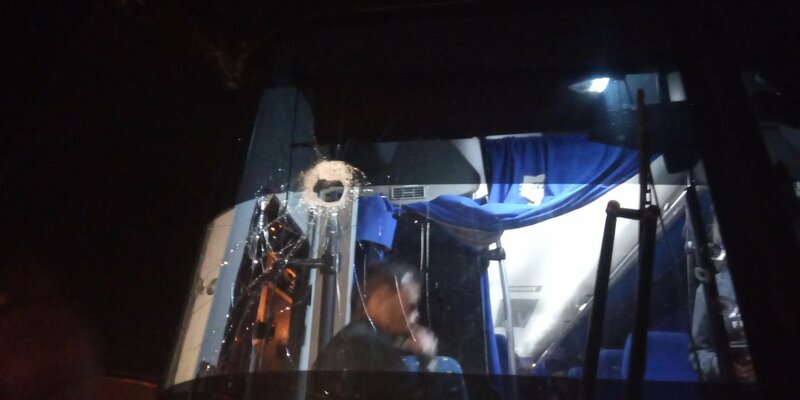 Canada FM Chrystia Freeland:Troubled by reports that the Maduro government has opened fire on groups trying to deliver much-needed aid on the Venezuela – Brazil border. 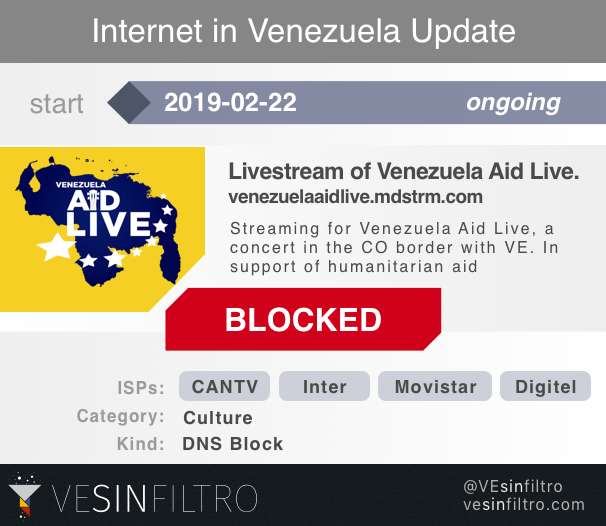 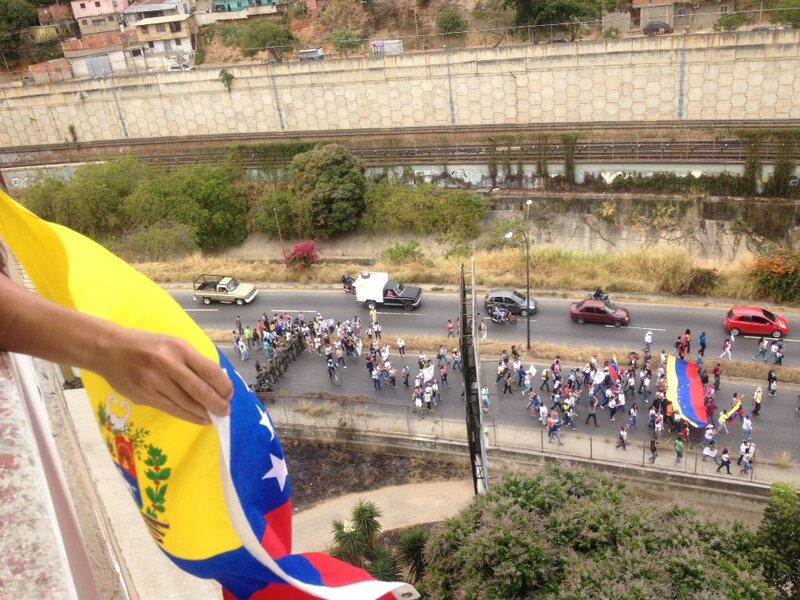 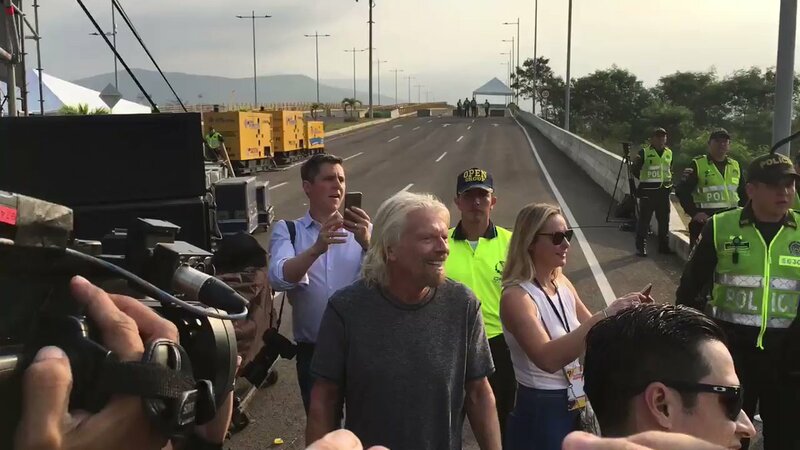 We continue to call for unrestricted access for humanitarian assistance to the Venezuelan people. 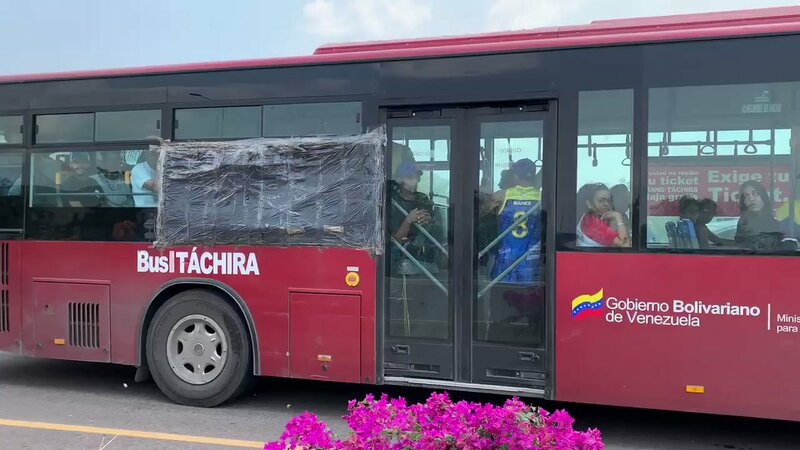 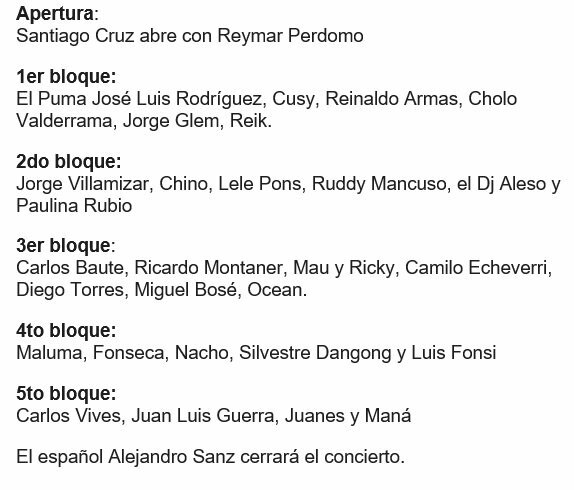 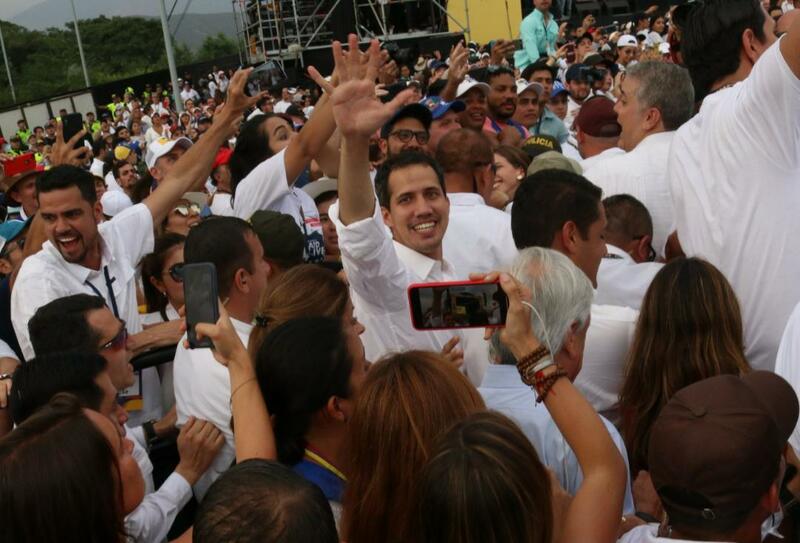 As usual, the government buses in supporters to the Tienditas concert. 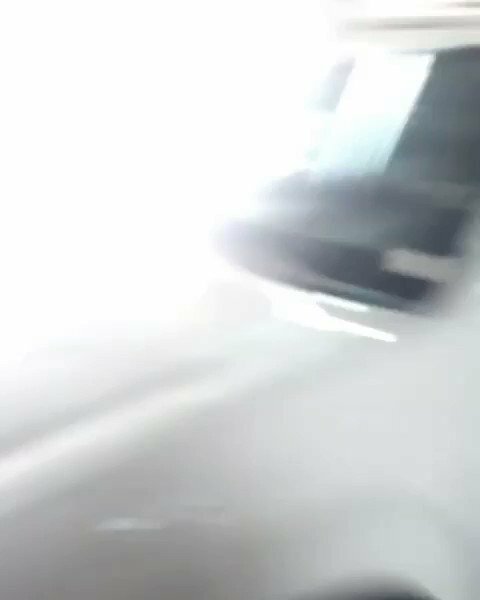 Half empty. 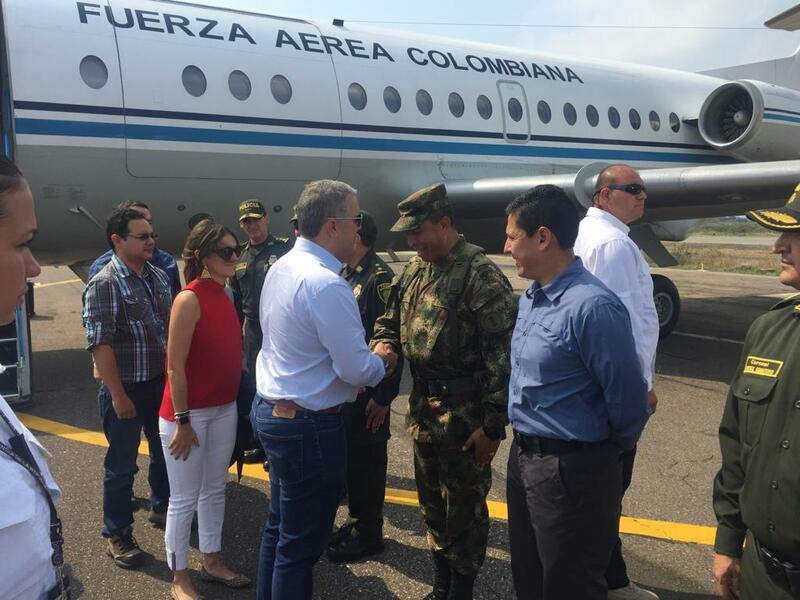 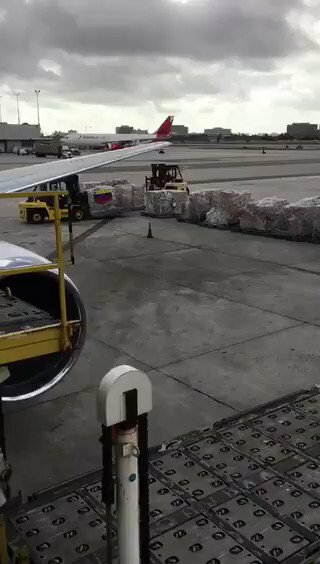 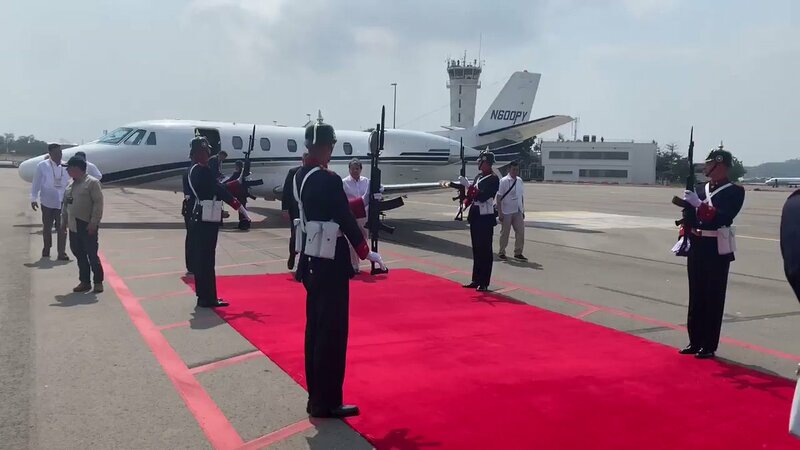 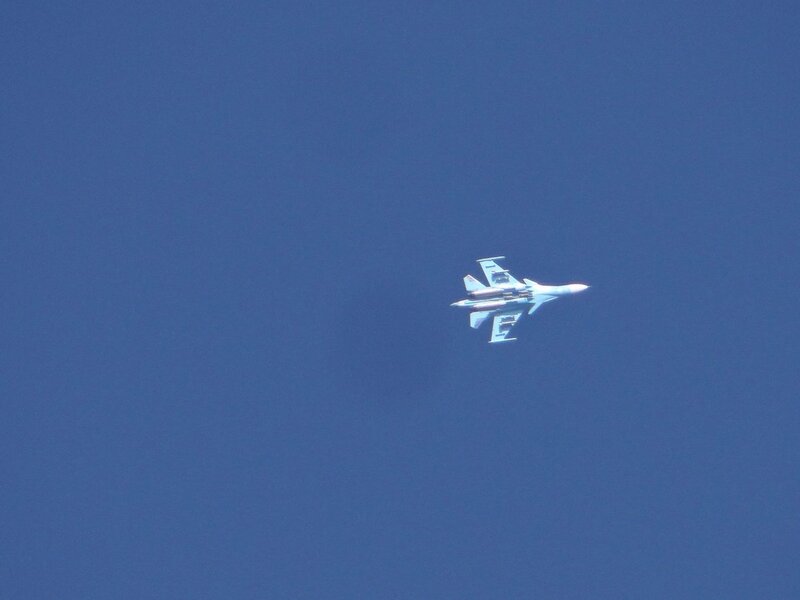 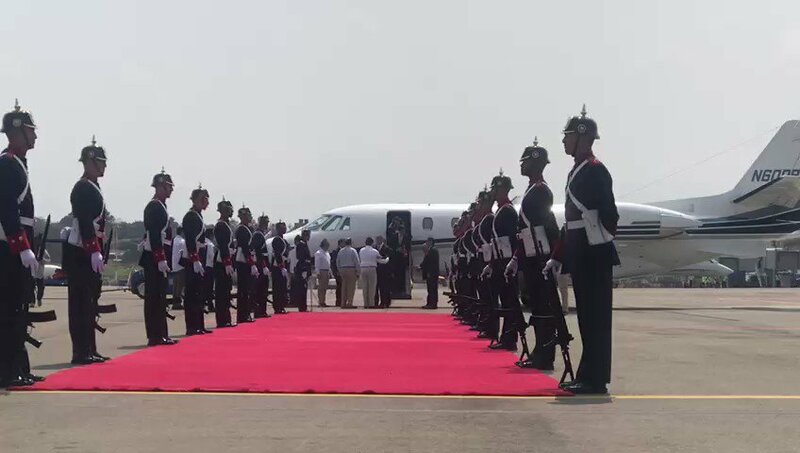 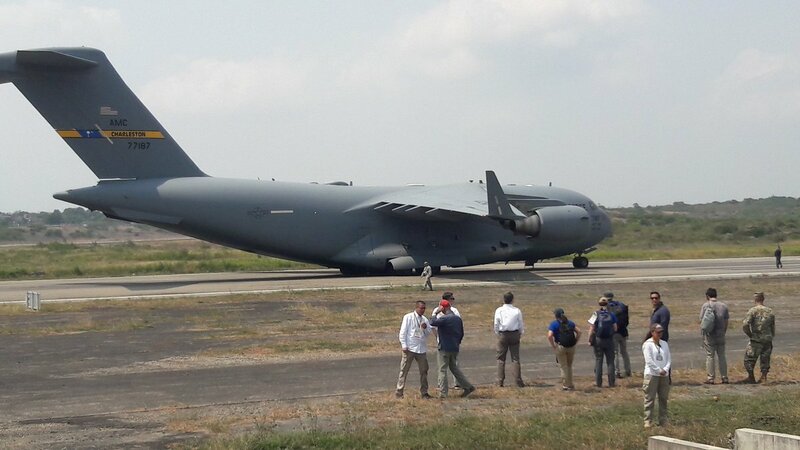 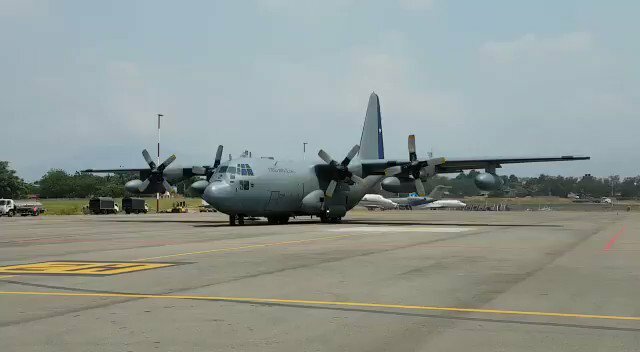 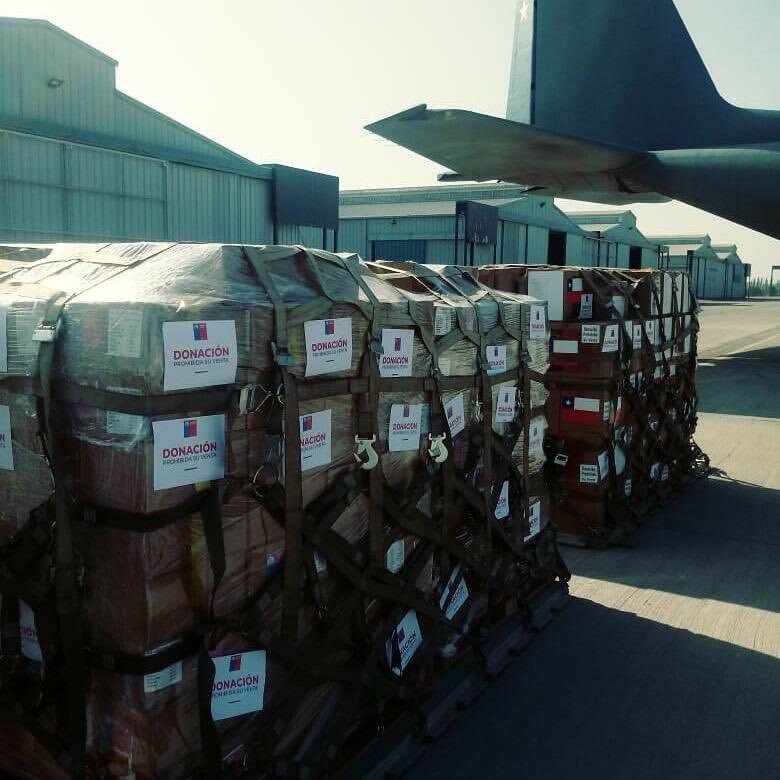 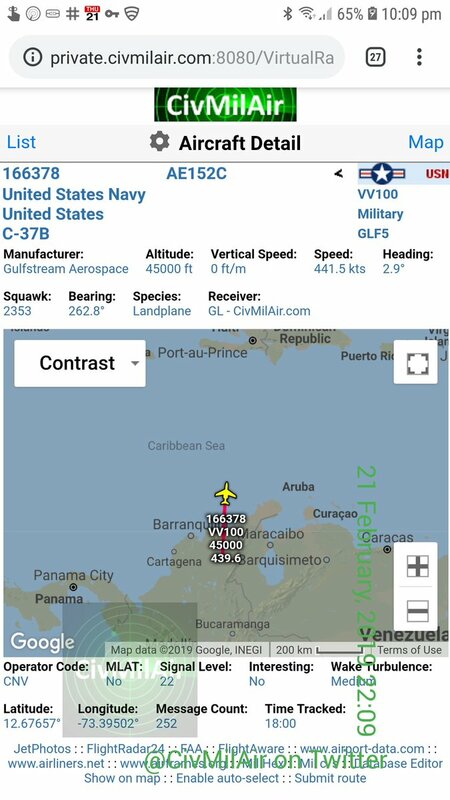 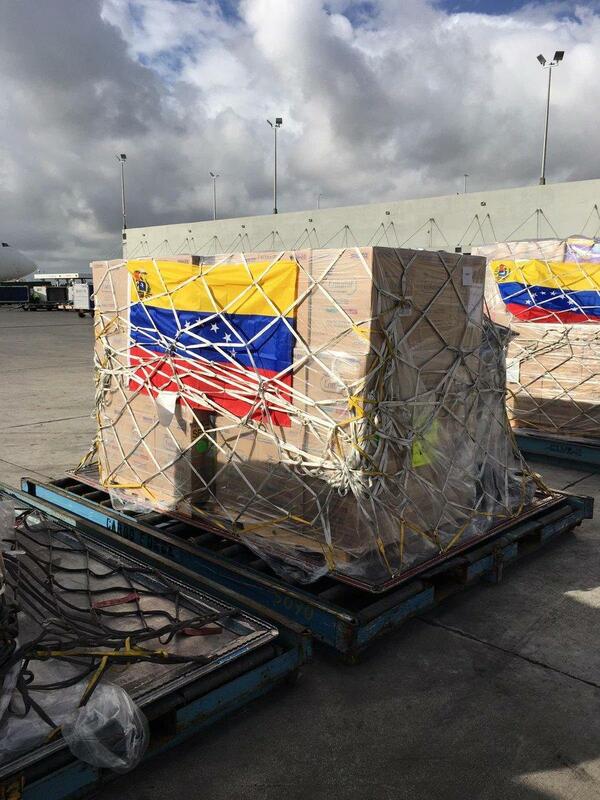 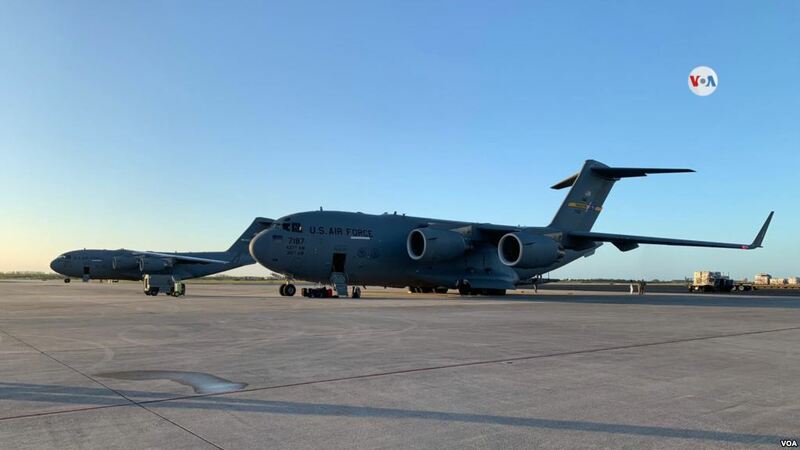 The "Hercules" plane of the Chilean Air Force arrives in Cúcuta with humanitarian aid for Venezuela. 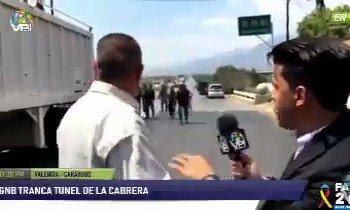 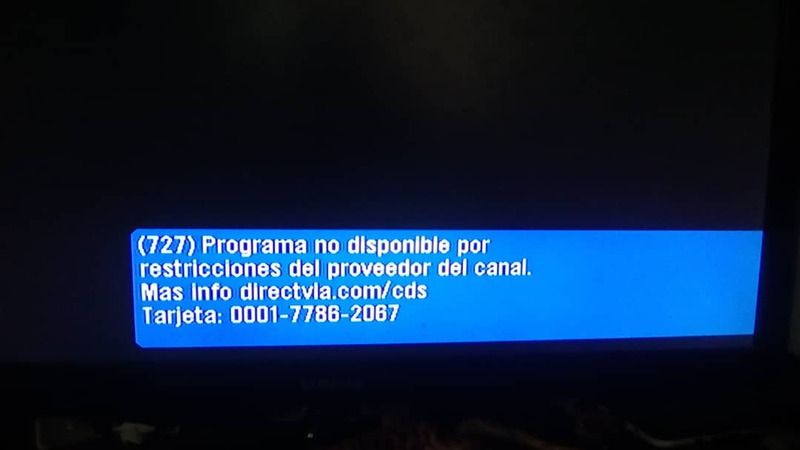 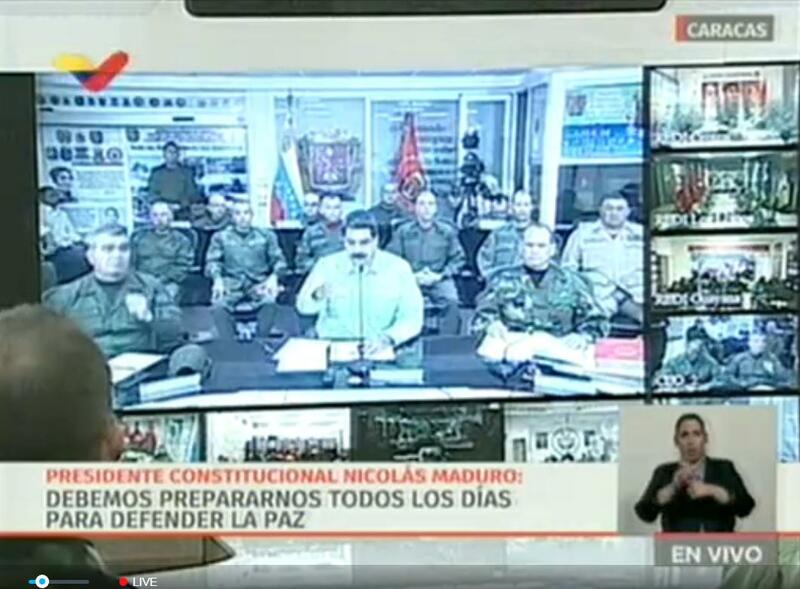 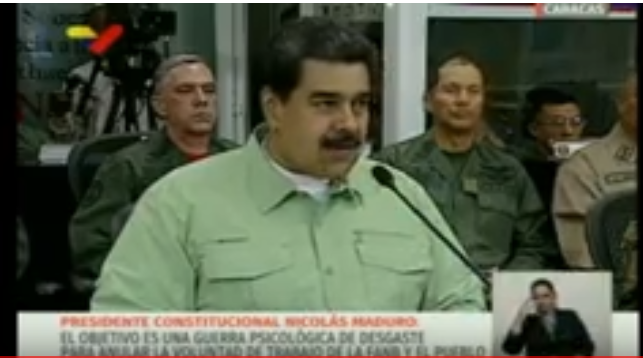 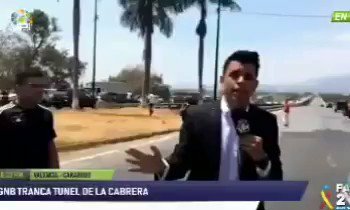 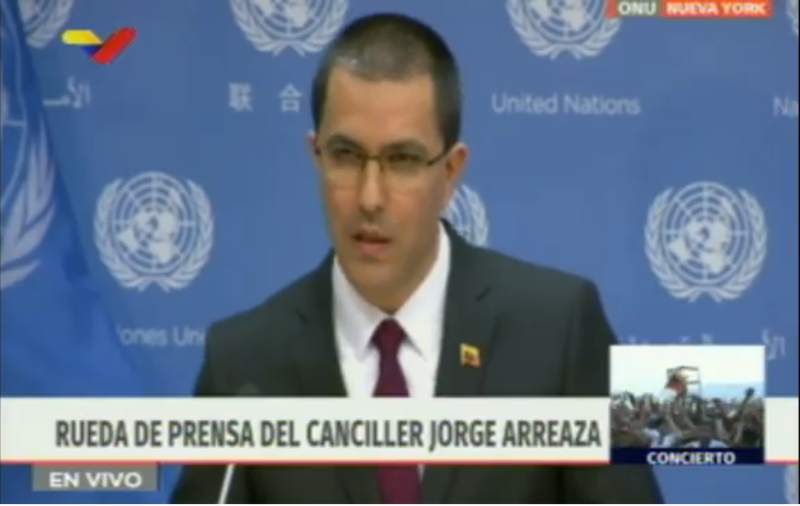 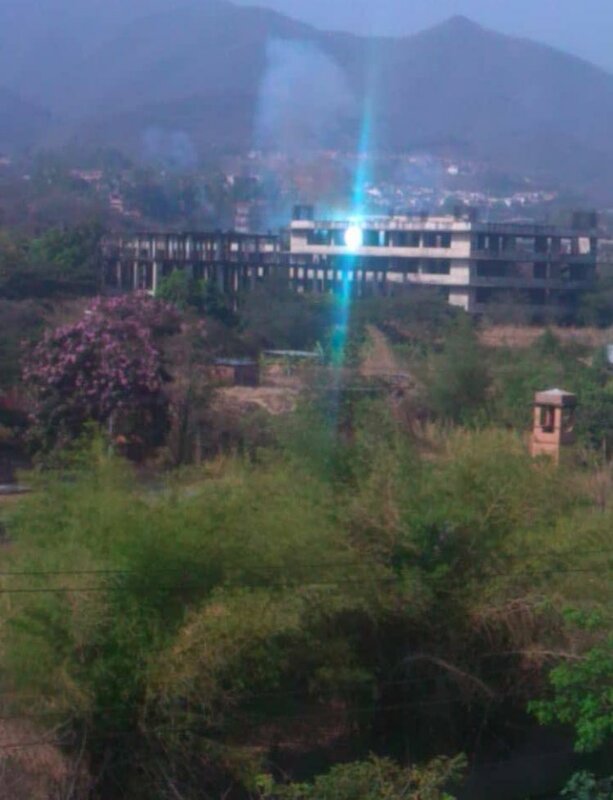 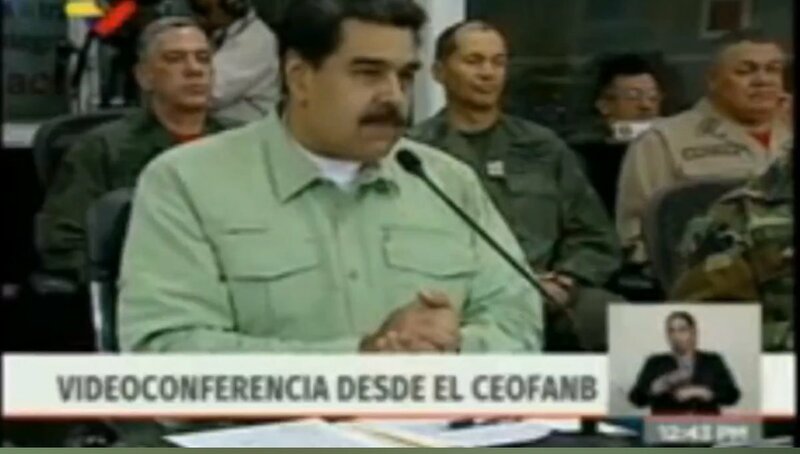 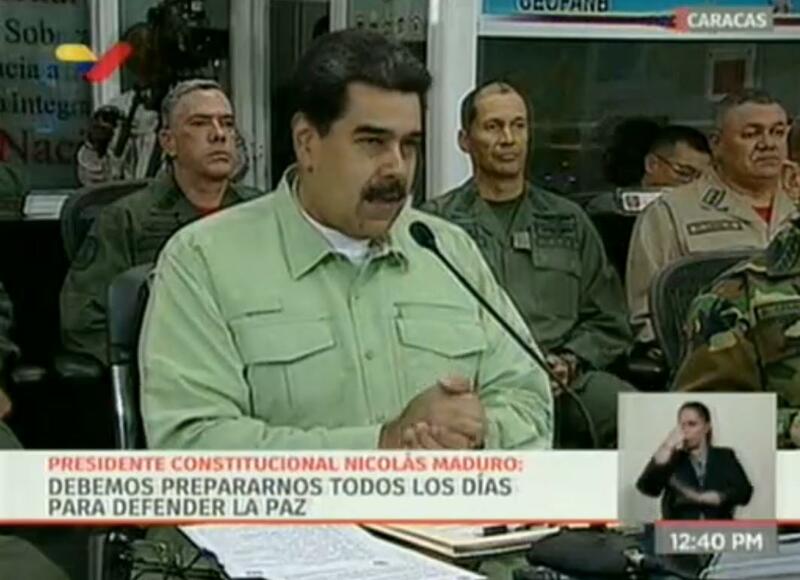 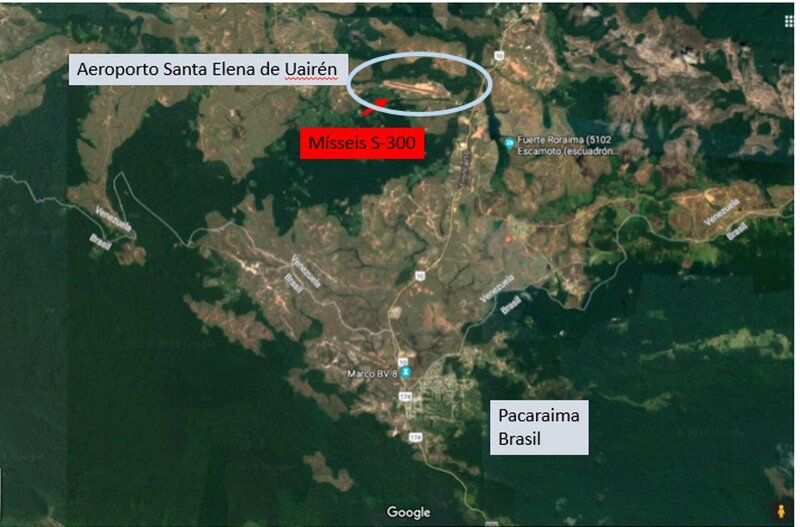 Maduro's Ministry of Defense tells CNN that it has no information about the confrontation in Gran Sabana, Bolivar State. 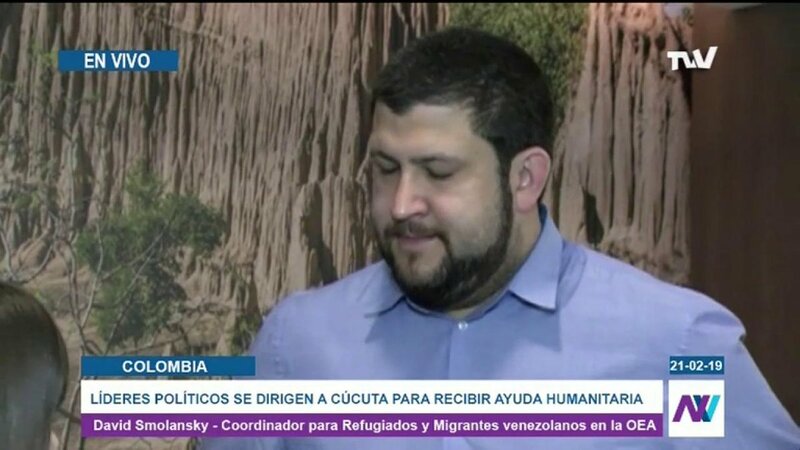 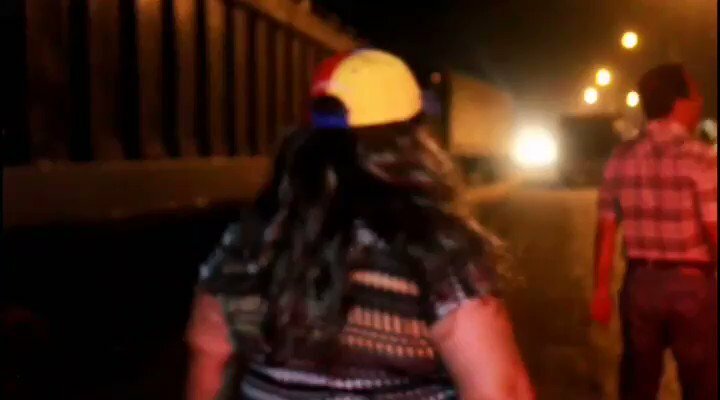 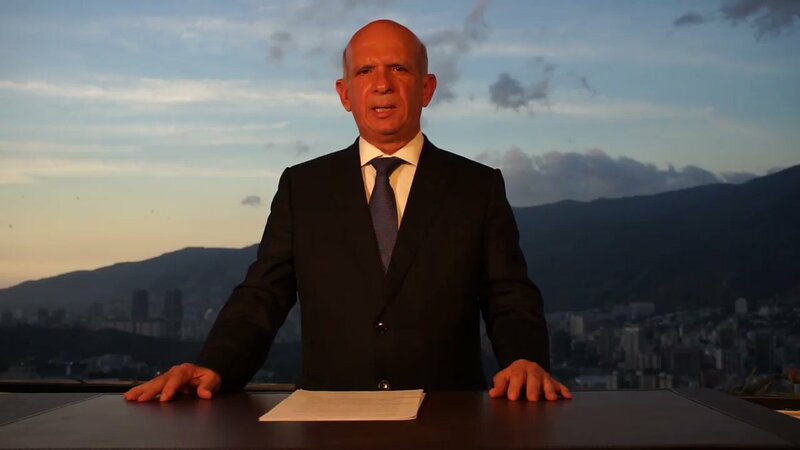 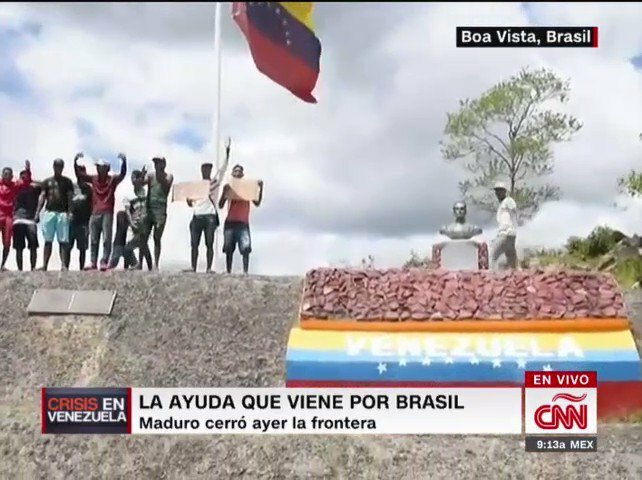 Gran Sabana: The indigenous territorial guard detains 27 soldiers from Maduro army, confirms Mayor Emilio Gonzalez to CNN.